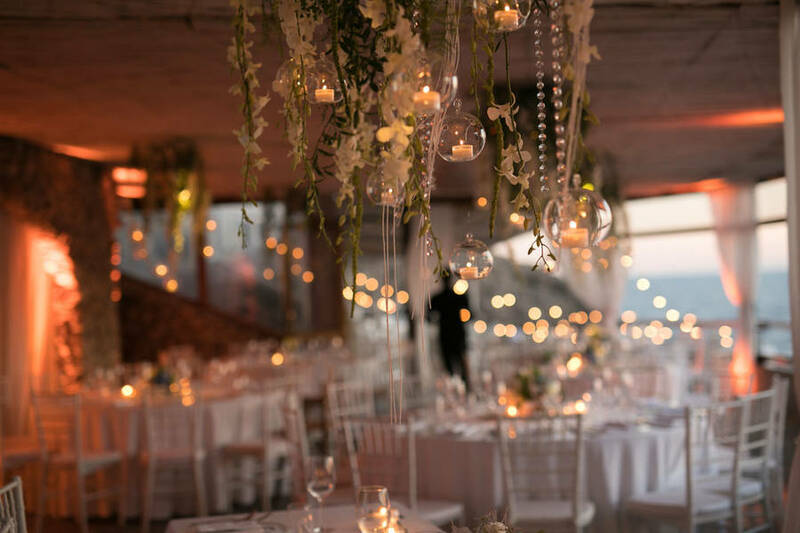 A fairytale wedding in a fairytale location. 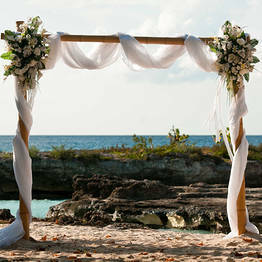 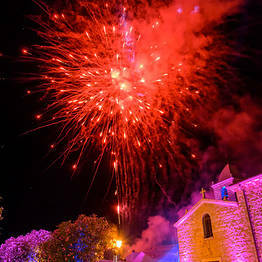 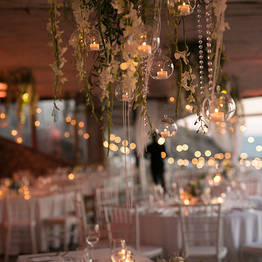 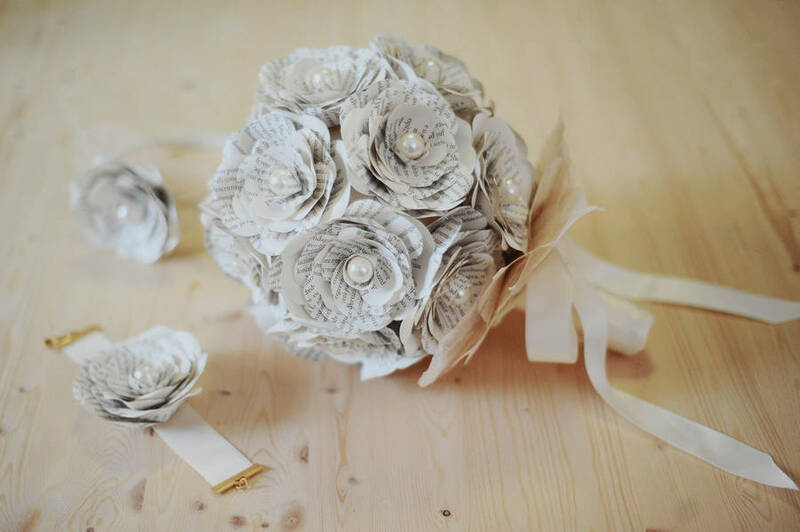 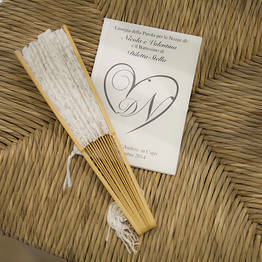 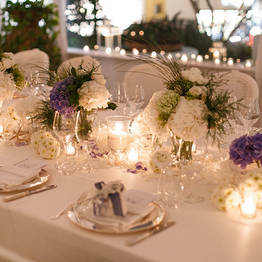 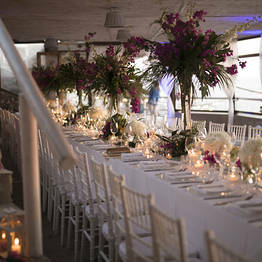 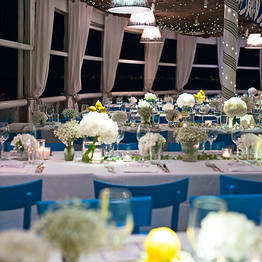 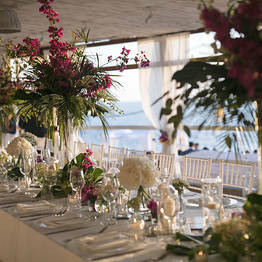 It's what every bride wants, and what Med inStyle Wedding & Special Event Design has been delivering for over ten years. 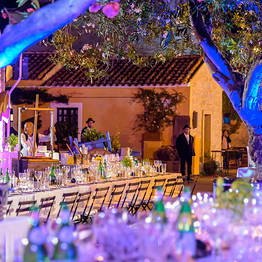 Med inStyle is an all-female staff of specialists who create, design, and produce custom events. 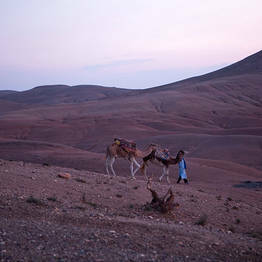 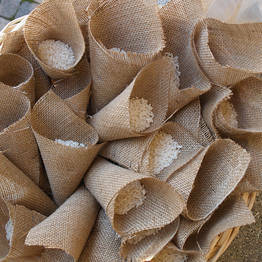 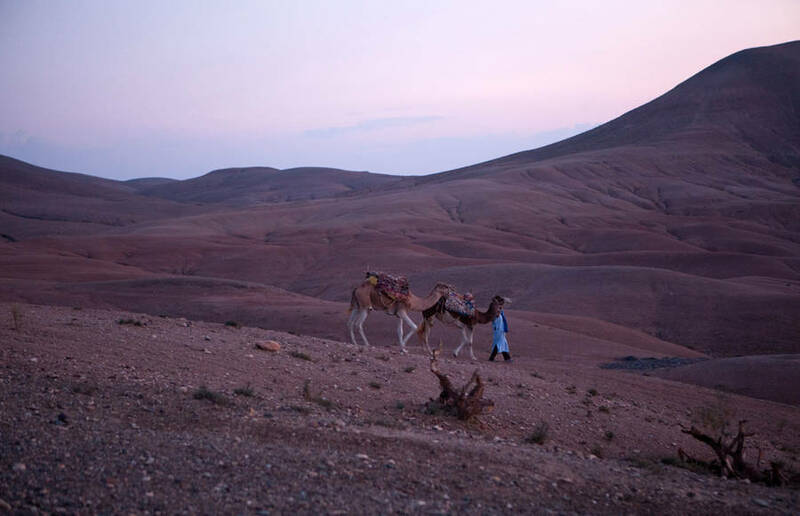 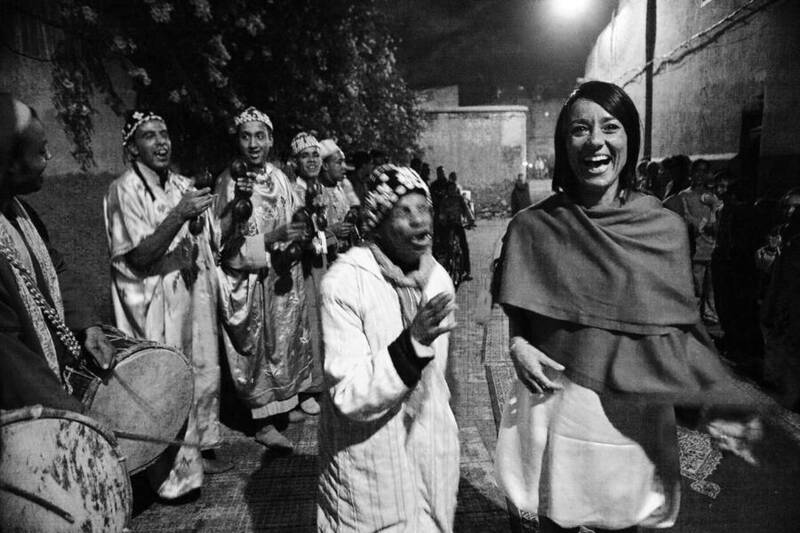 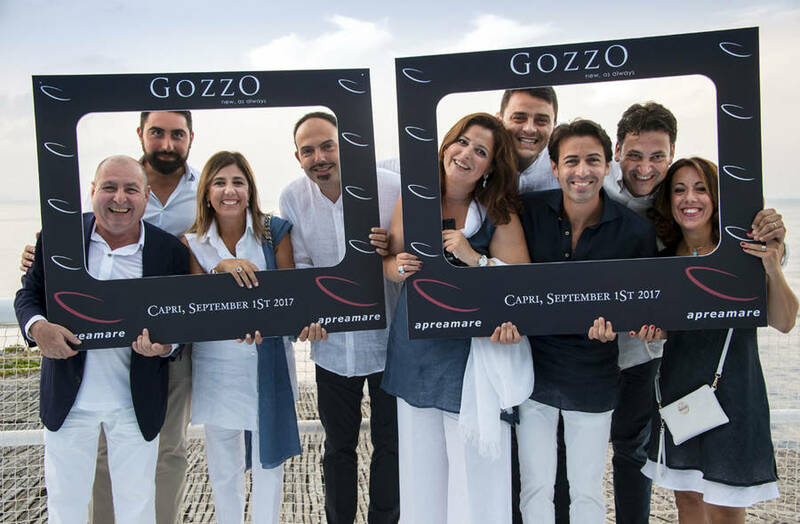 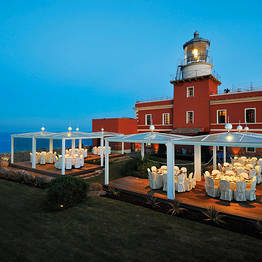 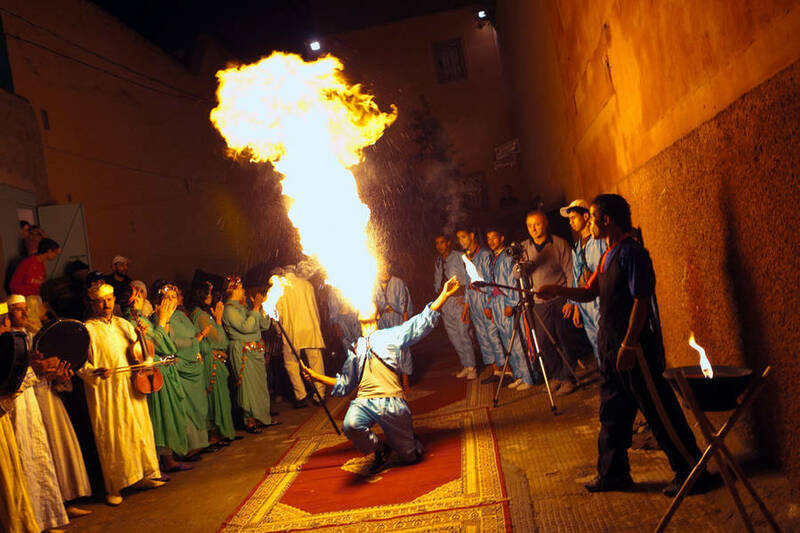 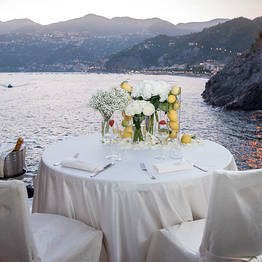 Their professional experience, fluent English, French, Russian, Spanish, and Portuguese, and years spent living and working in the Mediterranean have allowed the team to develop a perfect familiarity with the whole of the Mediterranean coastline and to establish tried-and-tested partnerships with all of the best local suppliers. 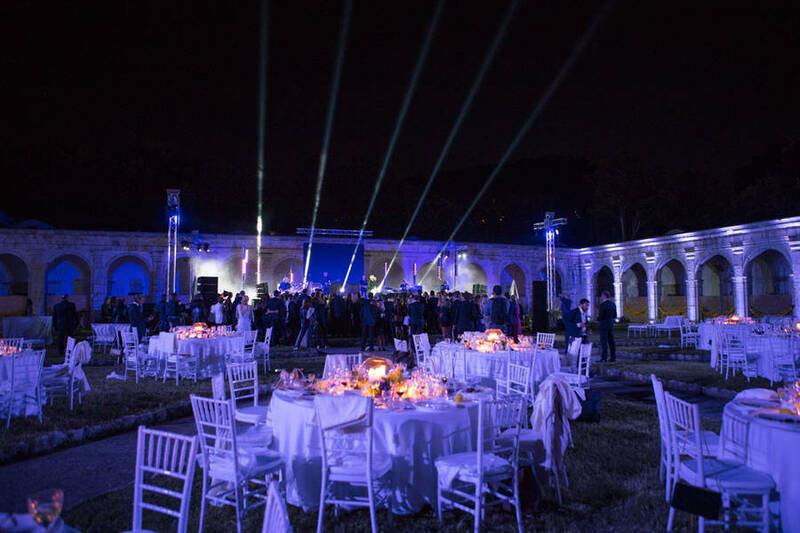 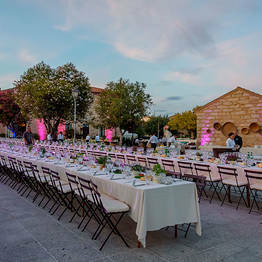 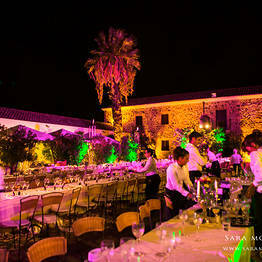 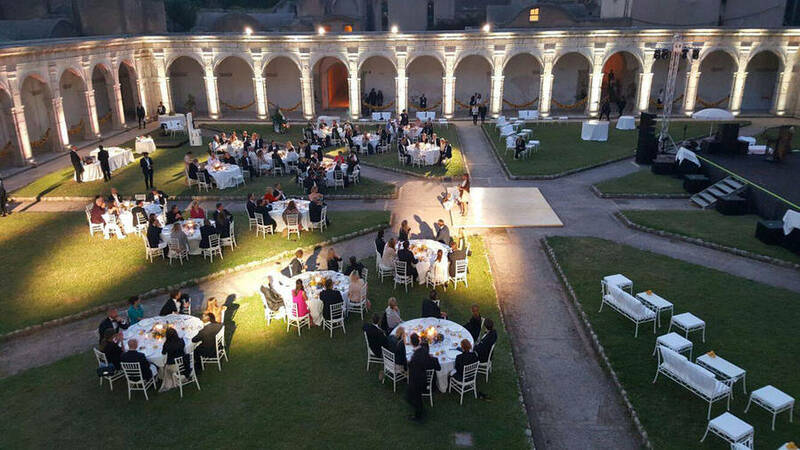 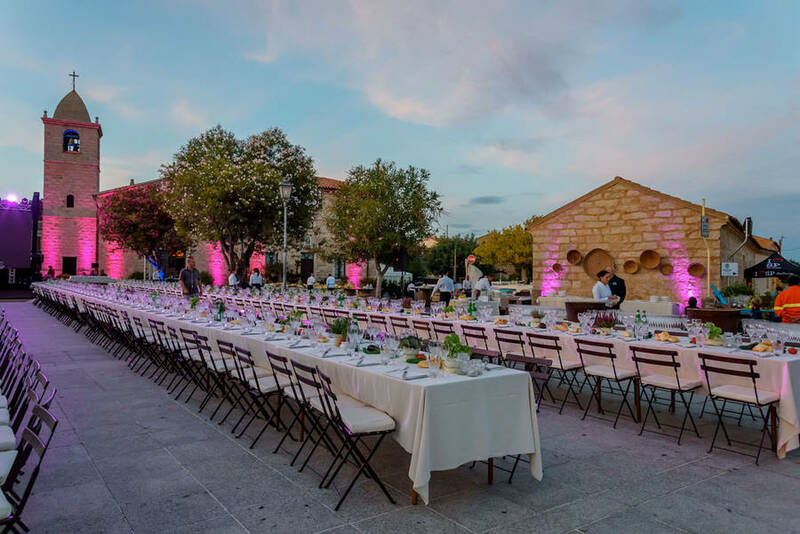 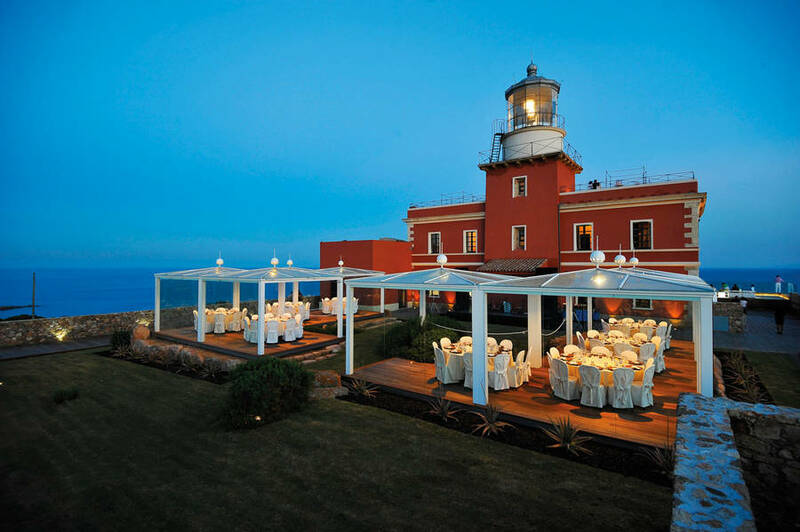 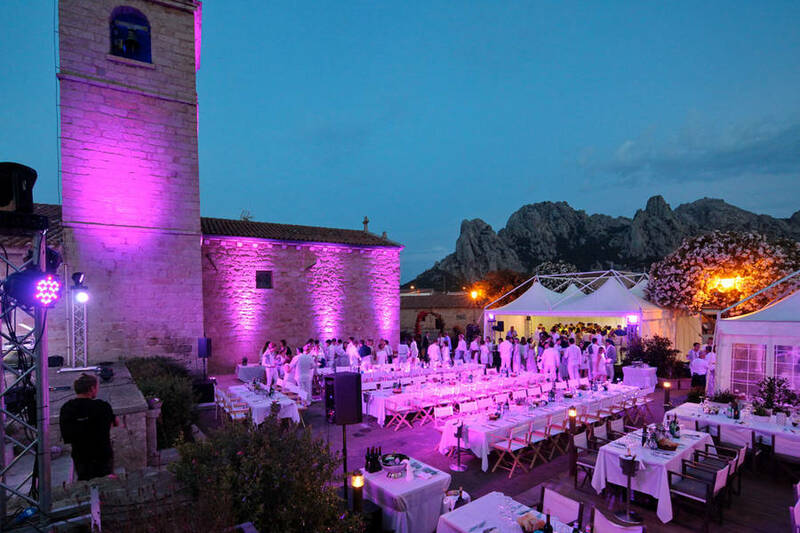 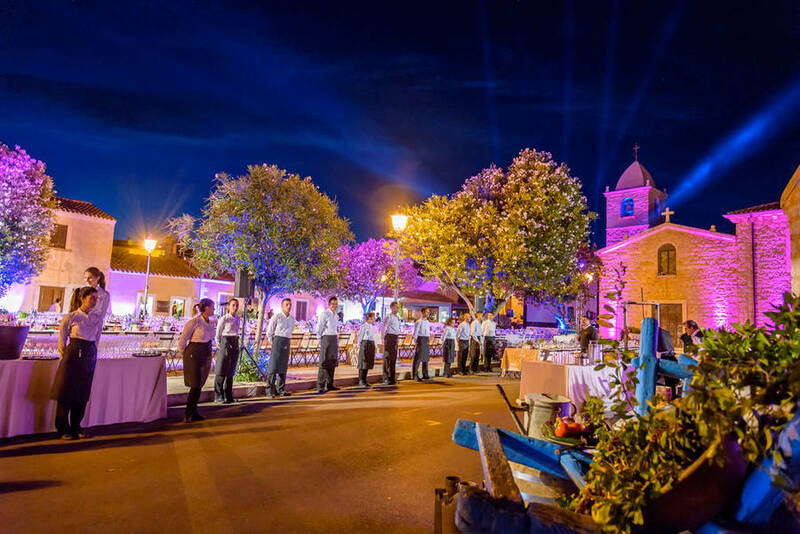 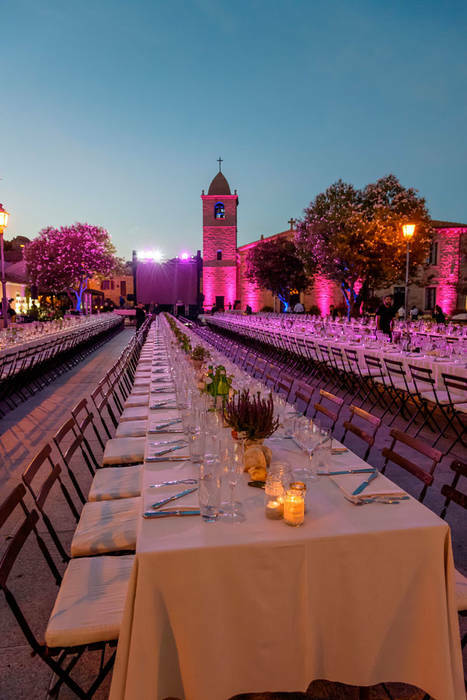 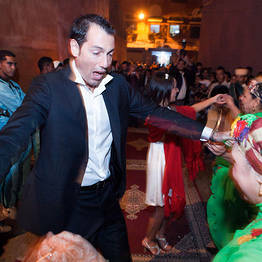 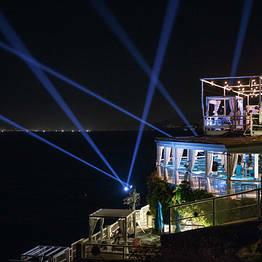 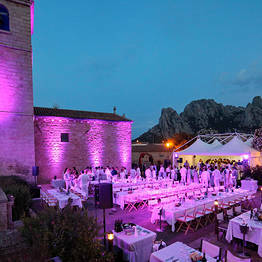 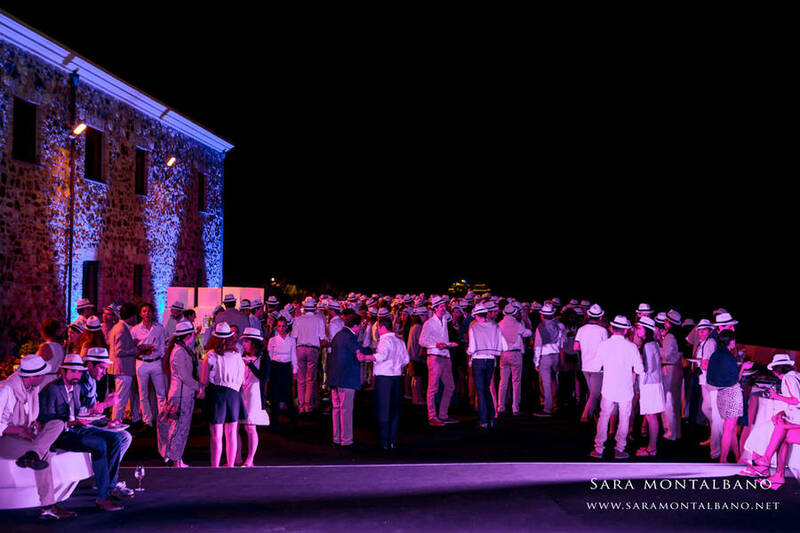 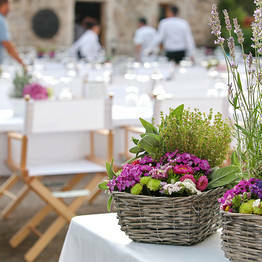 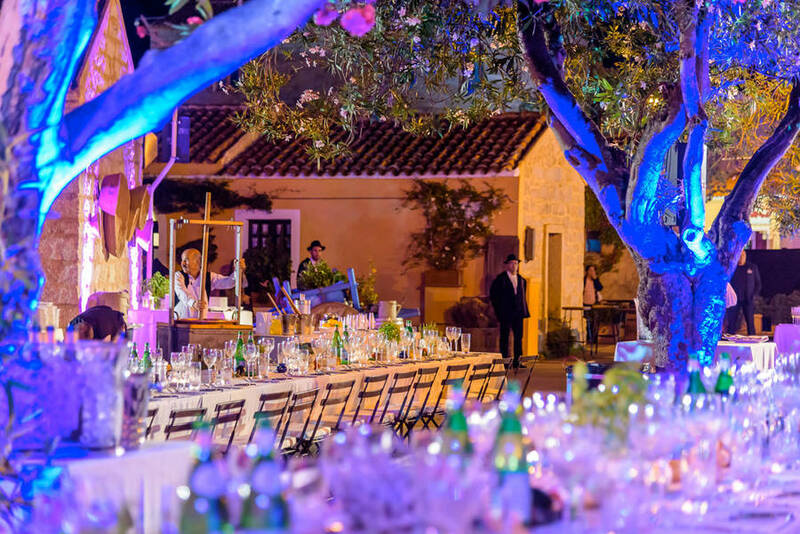 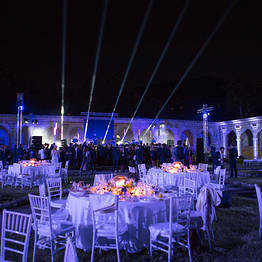 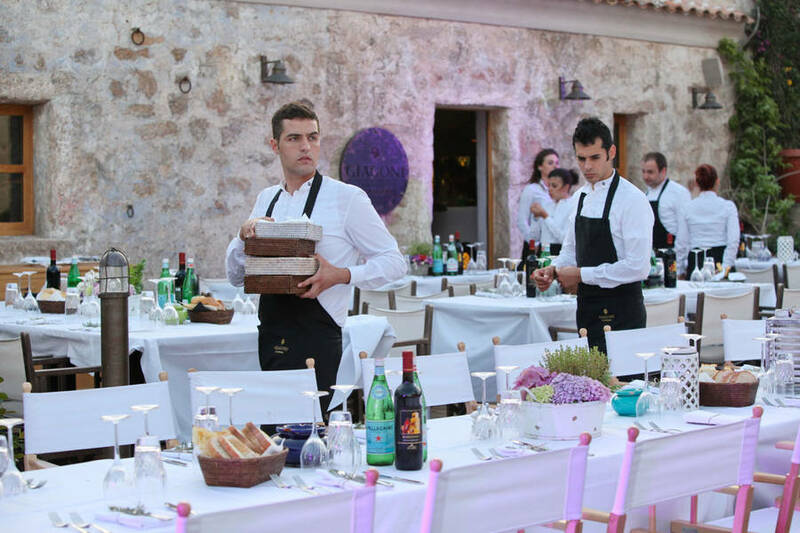 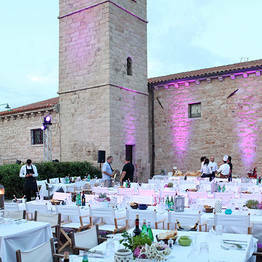 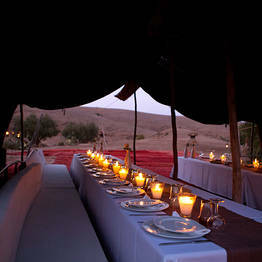 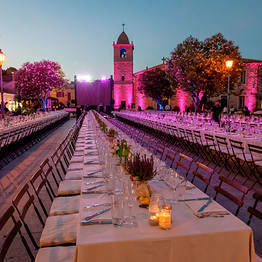 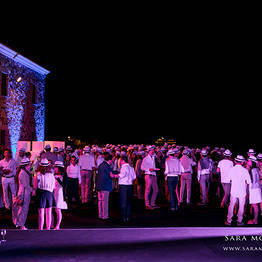 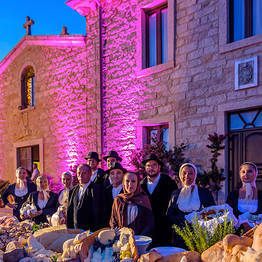 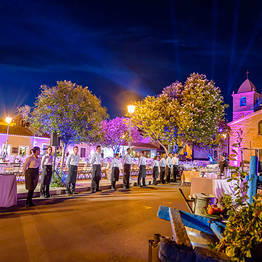 Med inStyle can organize events from the most intimate up to 500 guests. 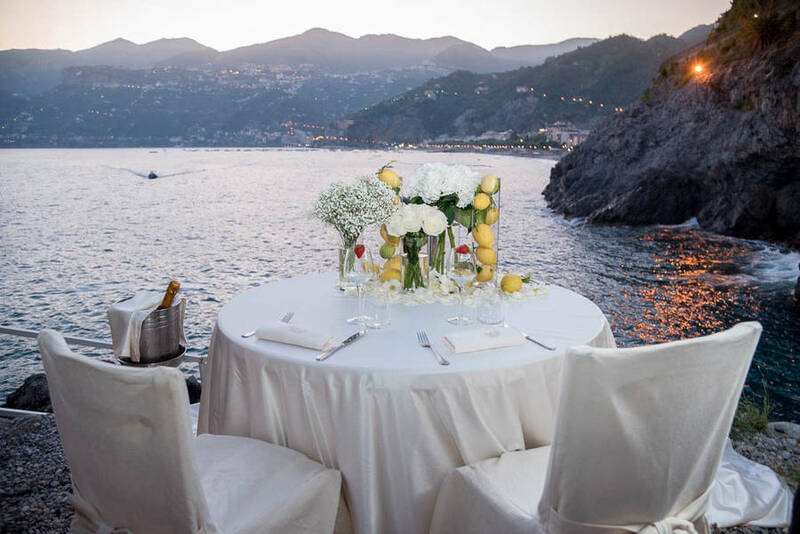 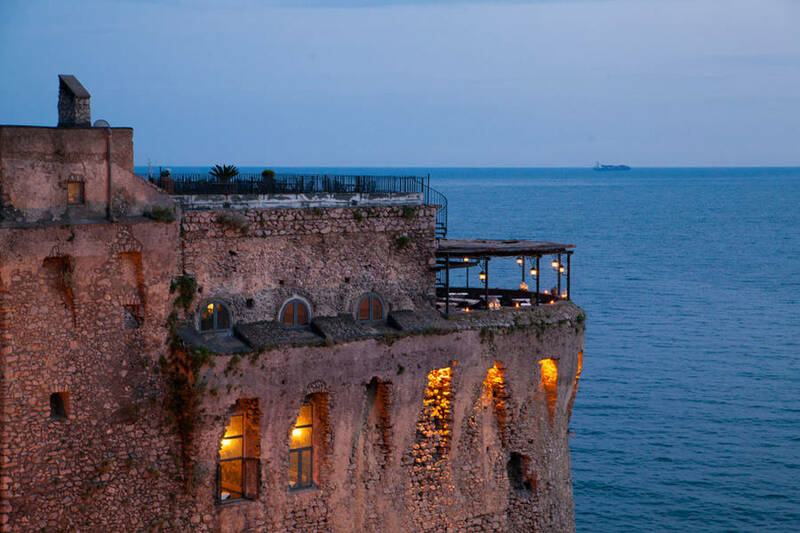 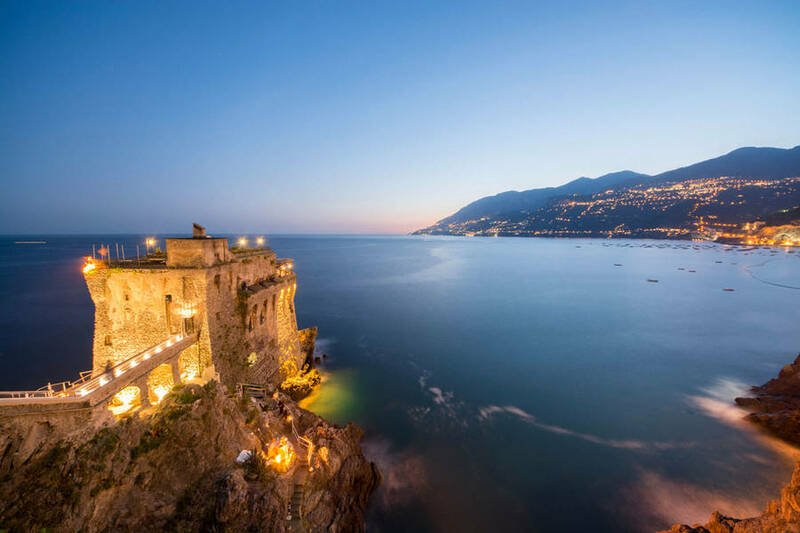 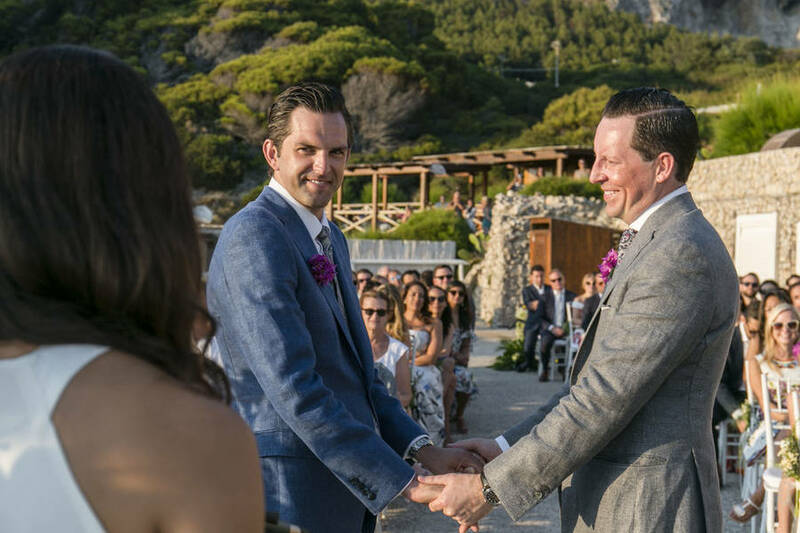 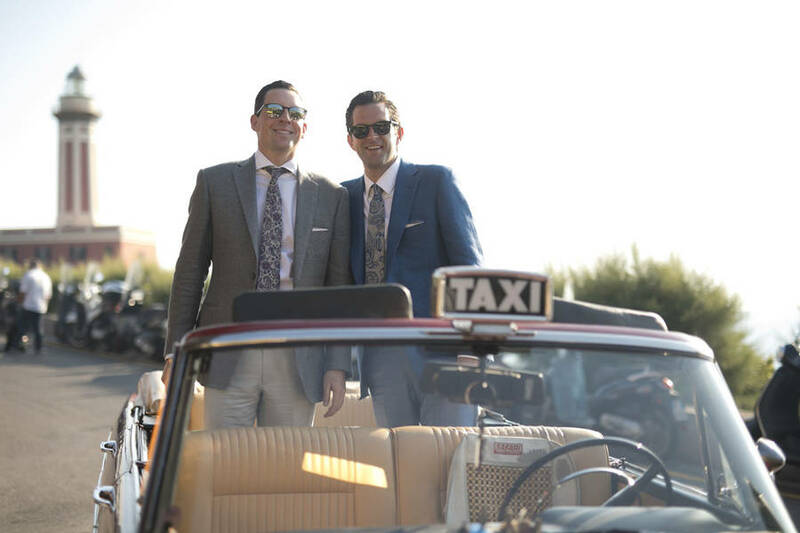 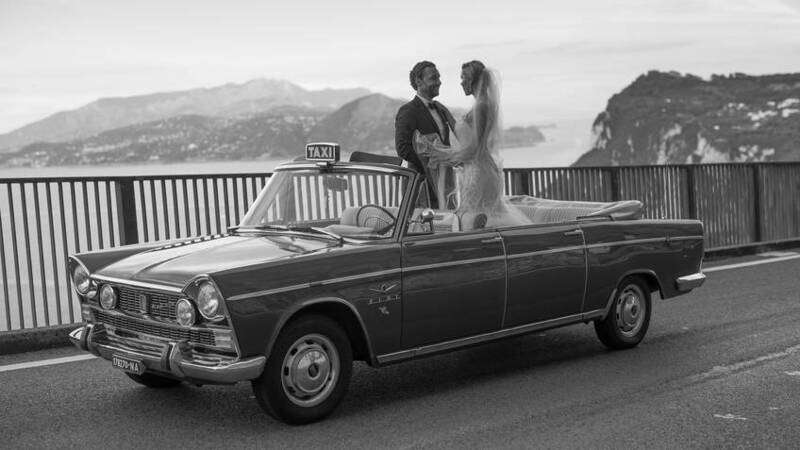 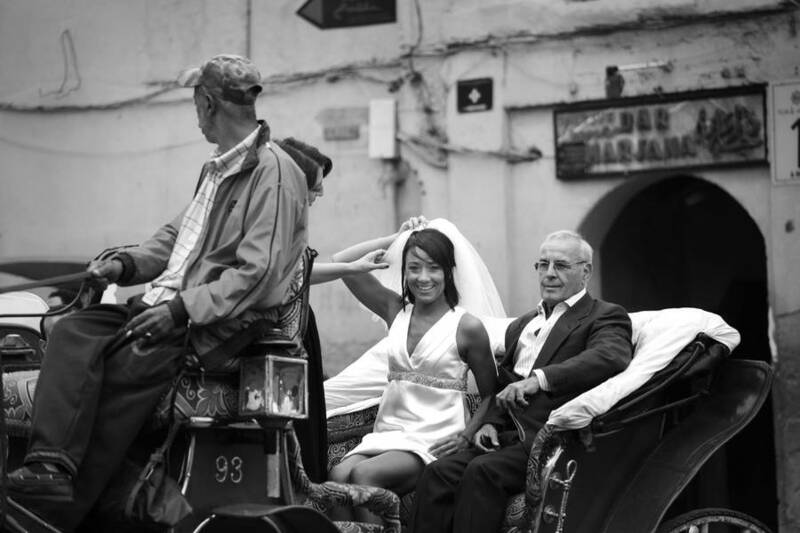 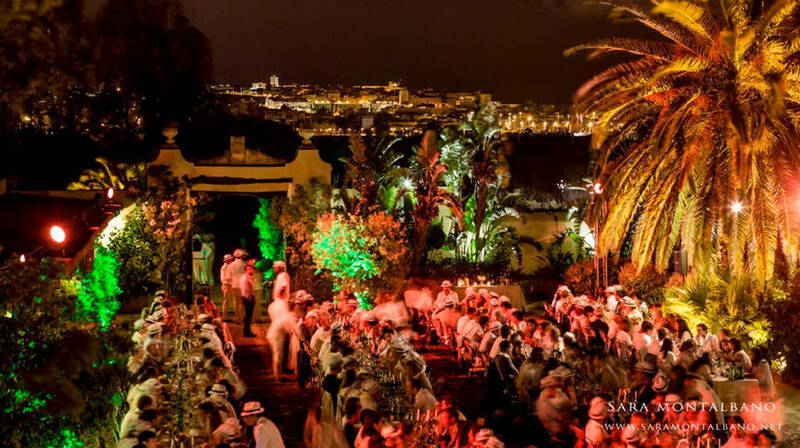 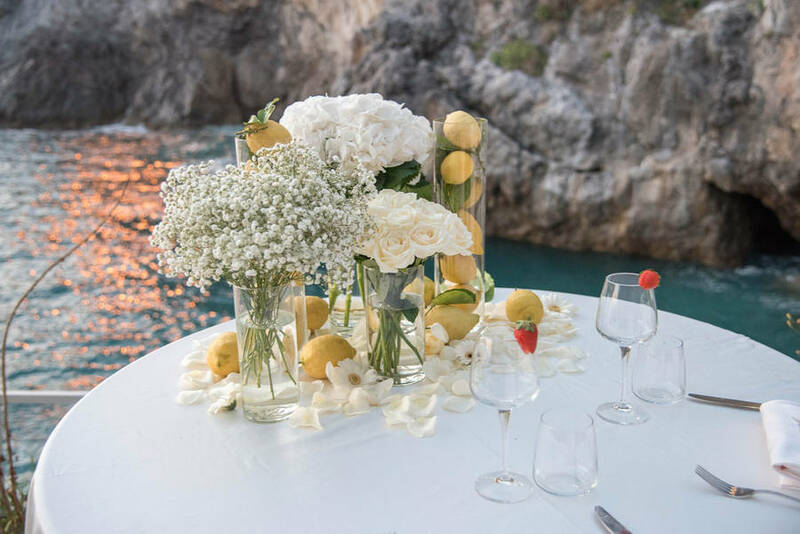 Capri, the Amalfi Coast, Sardinia's Costa Smeralda, the Cilento coastline, or Morocco: Med inStyle designs and organizes beautiful bespoke weddings in all of the most desirable destinations in the Mediterranean. 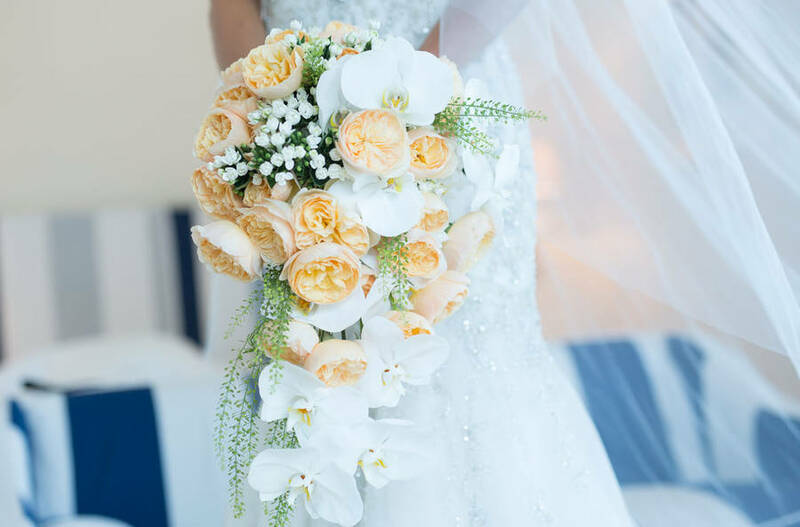 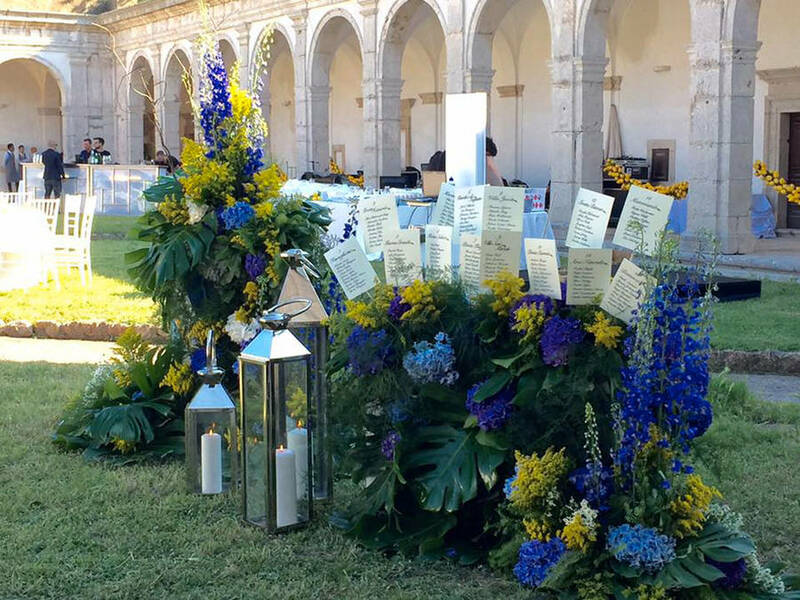 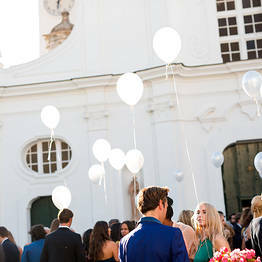 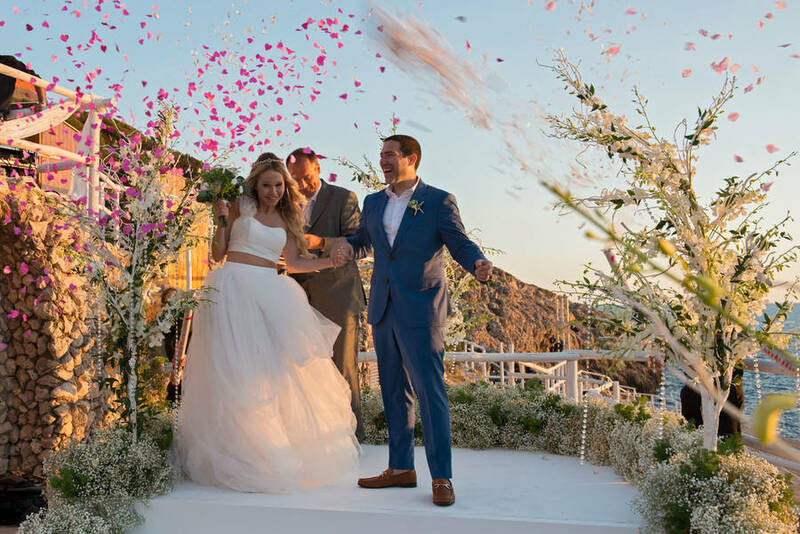 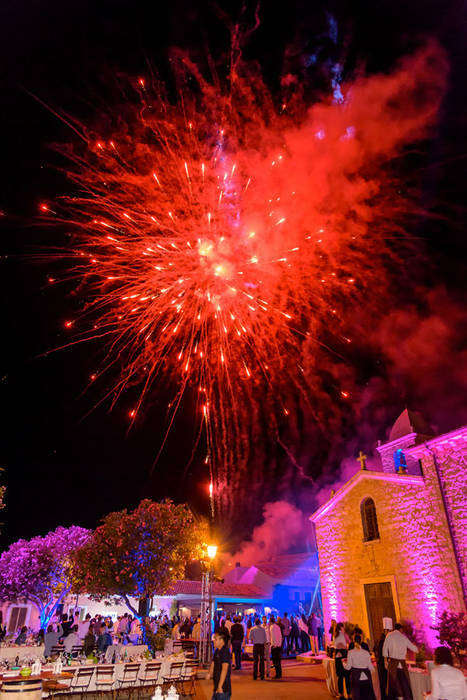 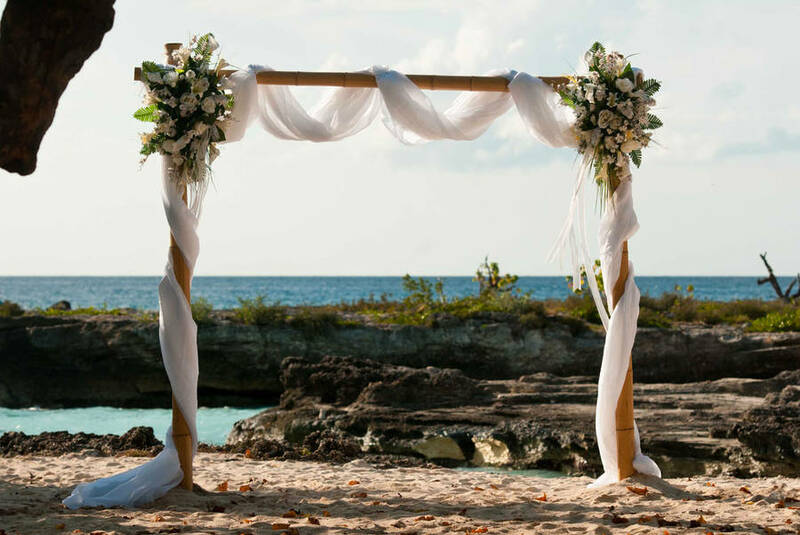 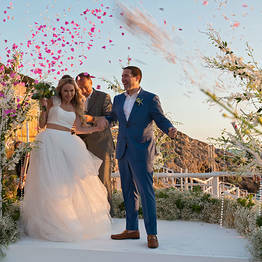 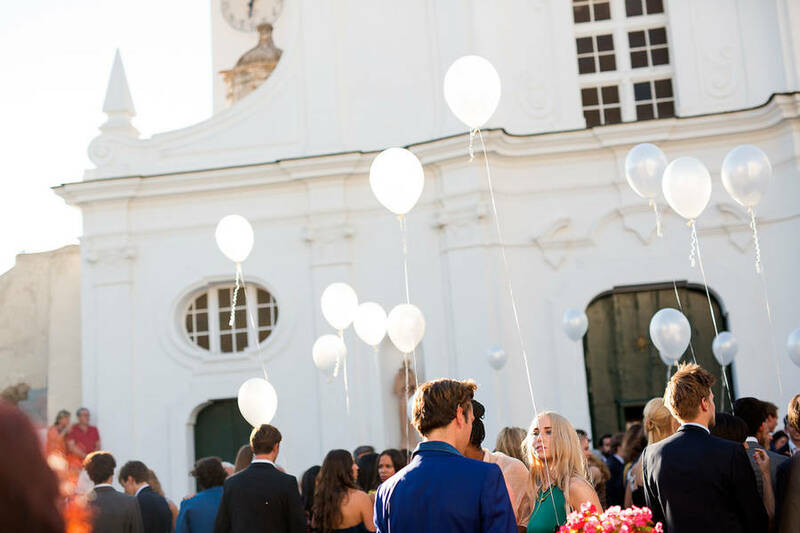 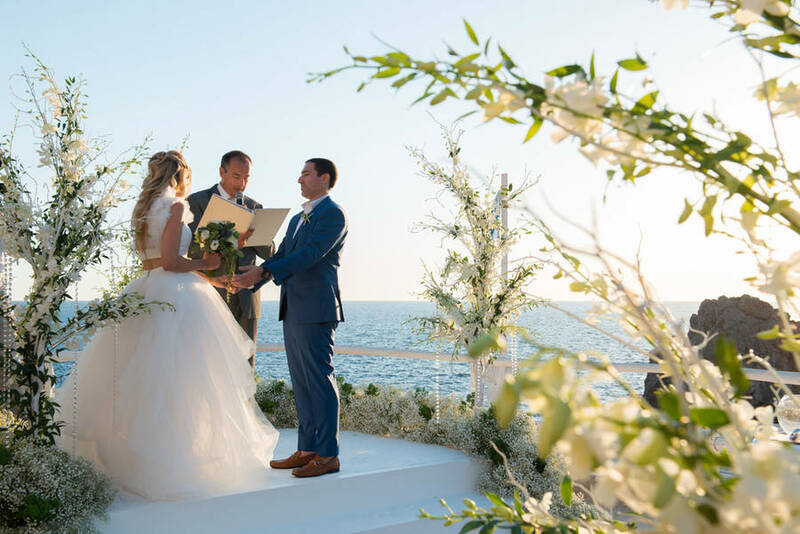 From the ceremony logistics (religious, civil or symbolic) and staging, to music, flower arrangements, decor, and photography - Med inStyle' will take care of all the details of your couture wedding. 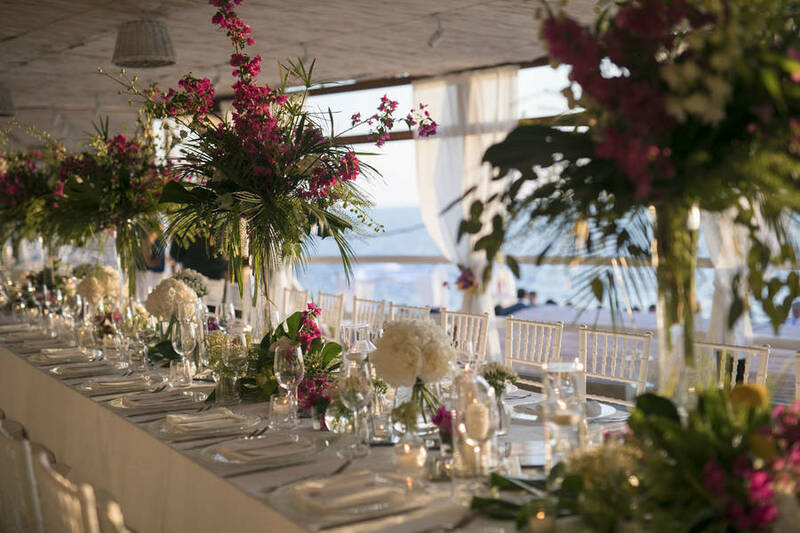 Choose Med inStyle for your unforgettable wedding and we'll treat you to a romantic sunset sail with cocktails on board wherever you choose! 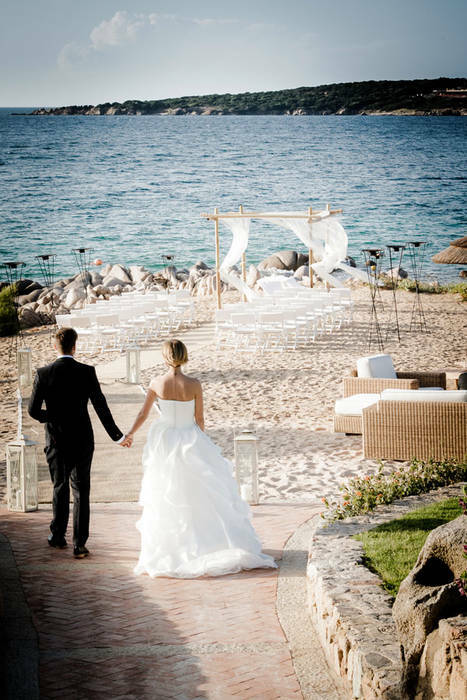 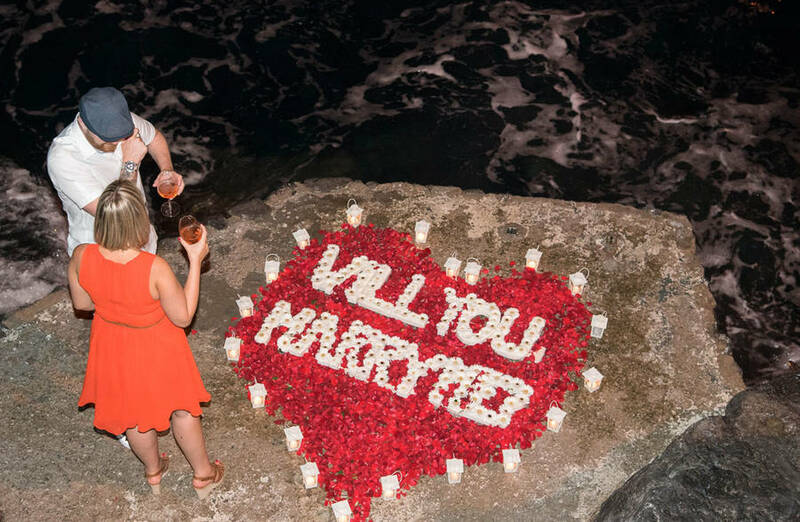 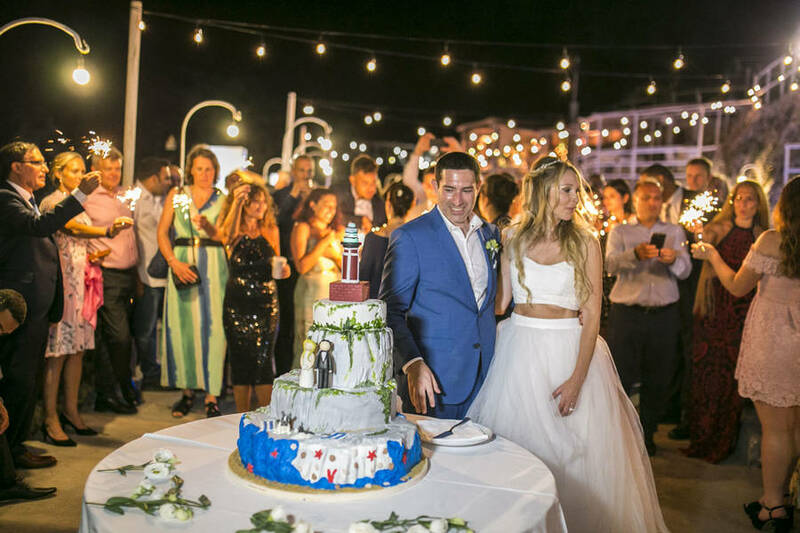 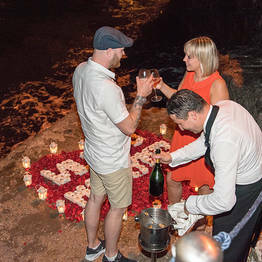 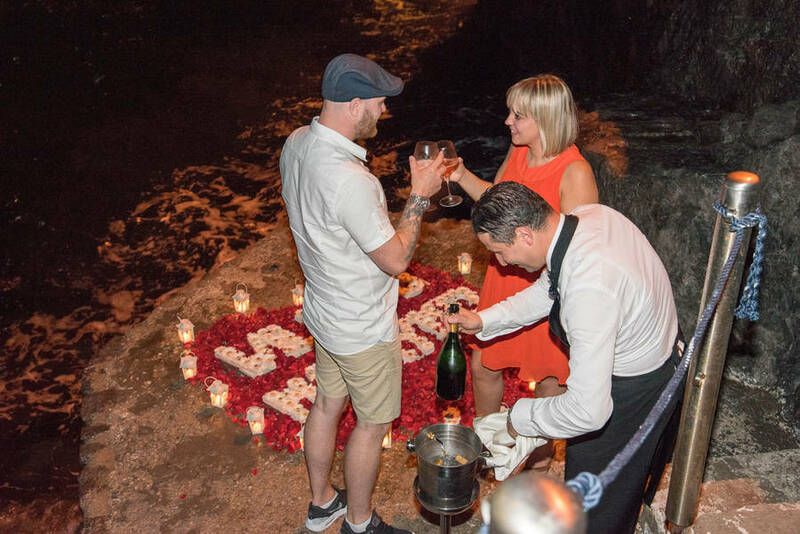 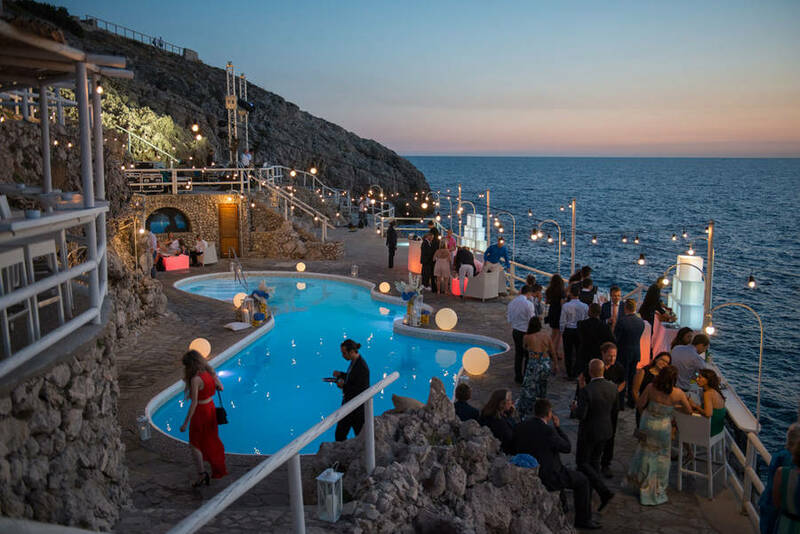 Med inStyle can make your wedding more than just the ceremony and reception, by planning bachelor and bachelorette parties, honeymoons, unforgettable marriage proposals, ceremonies to renew your vows, or anniversary parties. 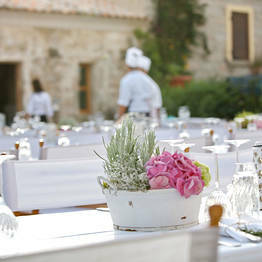 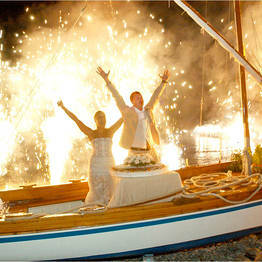 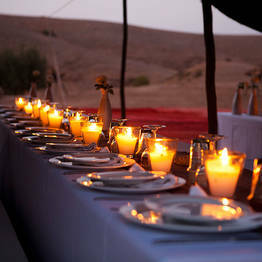 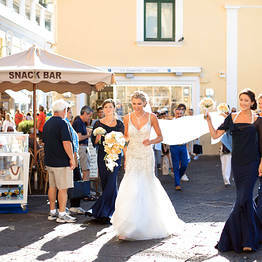 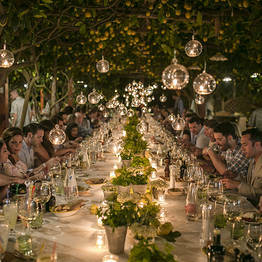 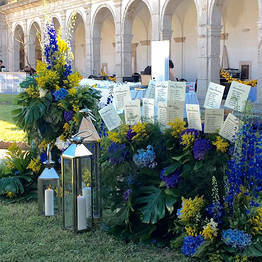 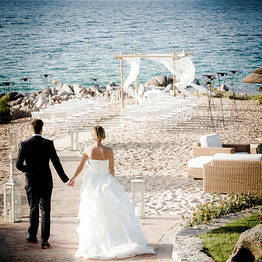 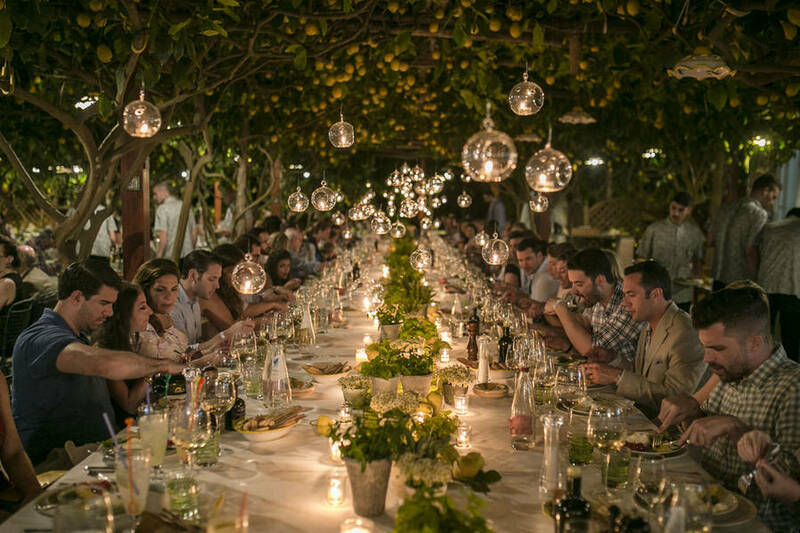 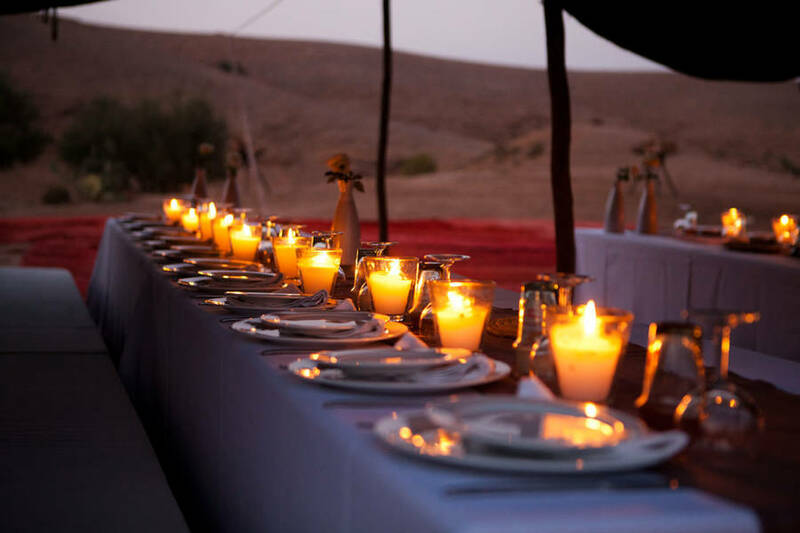 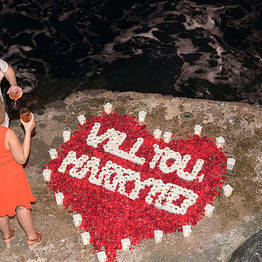 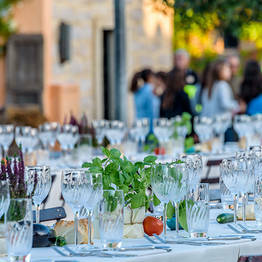 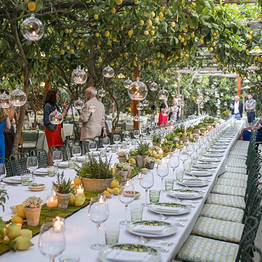 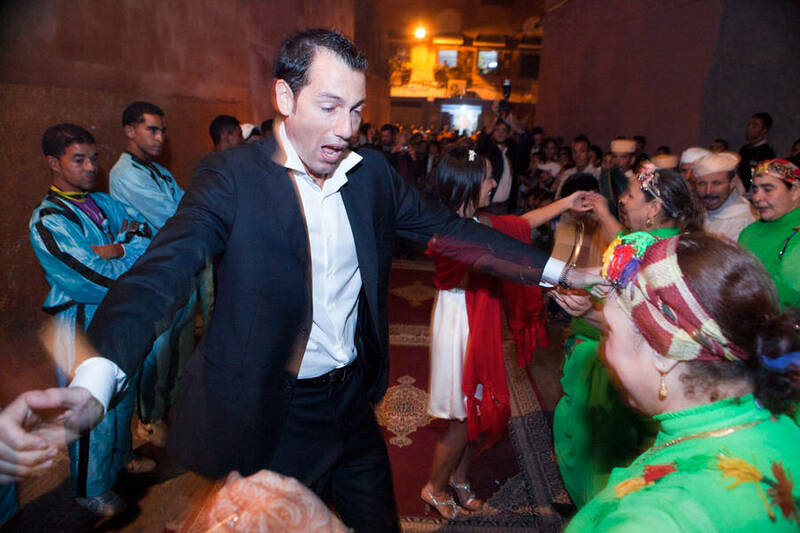 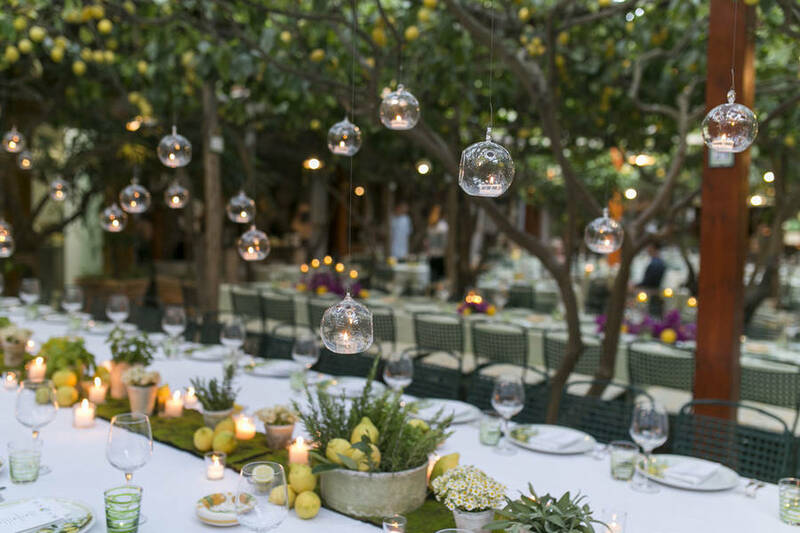 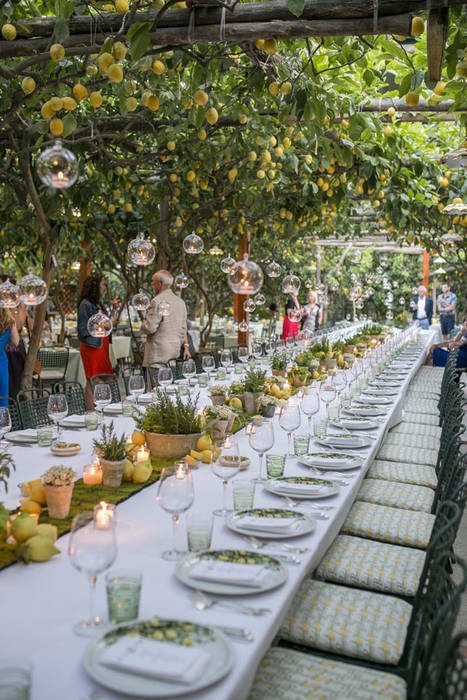 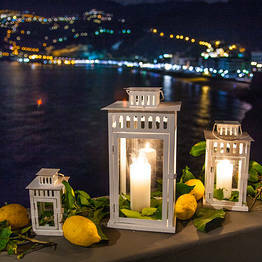 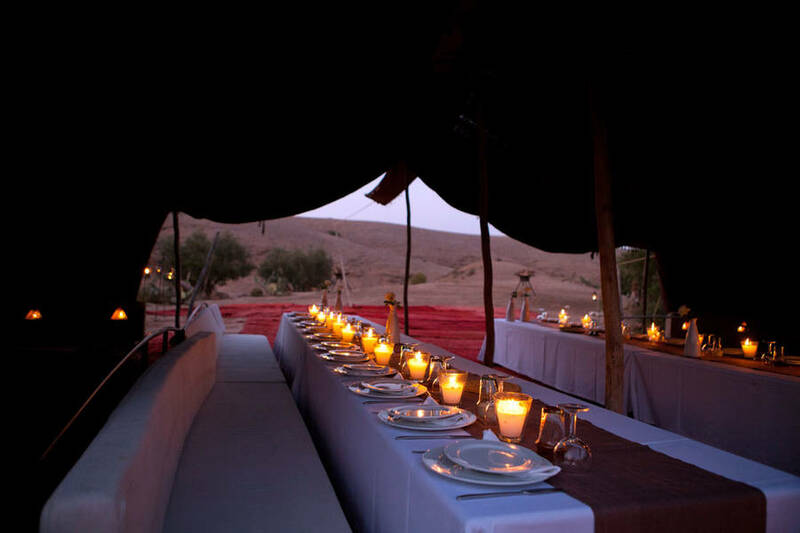 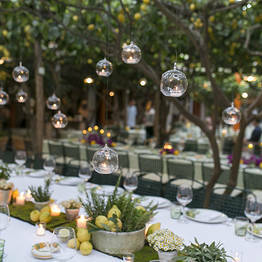 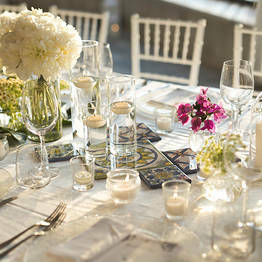 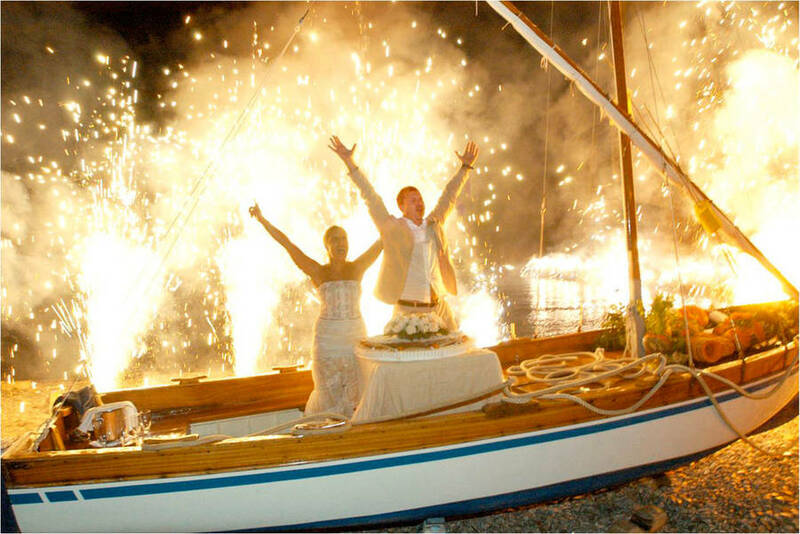 We can recreate a Mediterranean style celebration anywhere in the world! 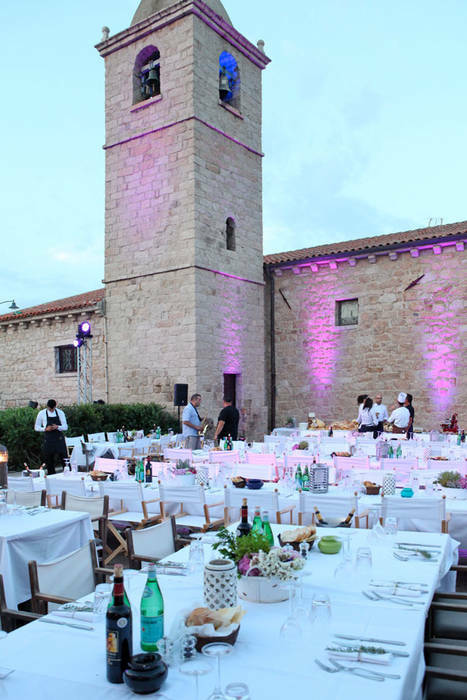 All of Med inStyle's events are designed to be eco-chic, with special attention to environmentally-friendly and vegan requests. 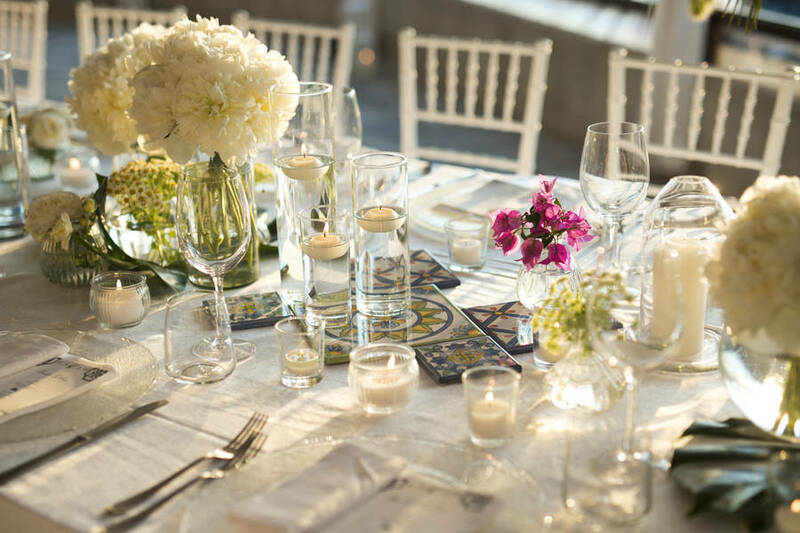 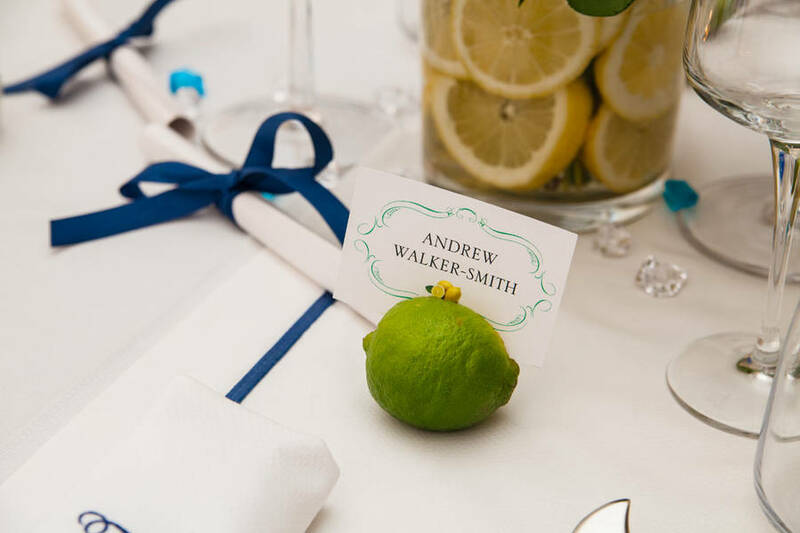 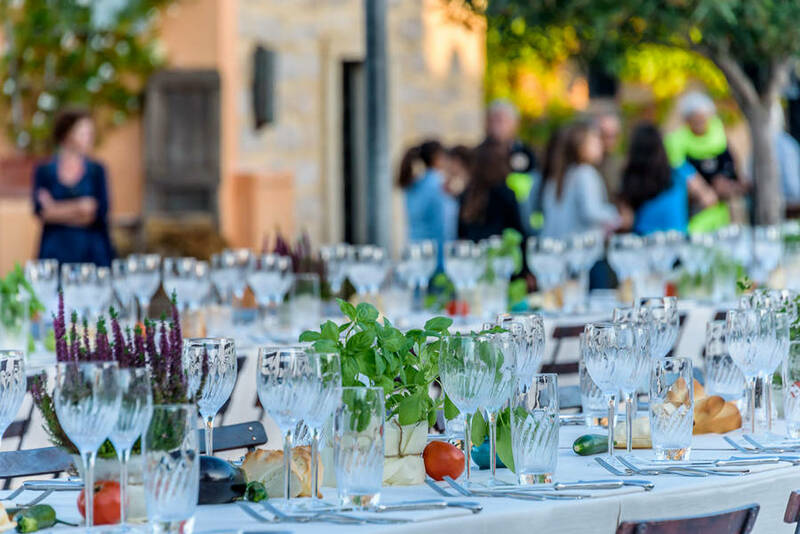 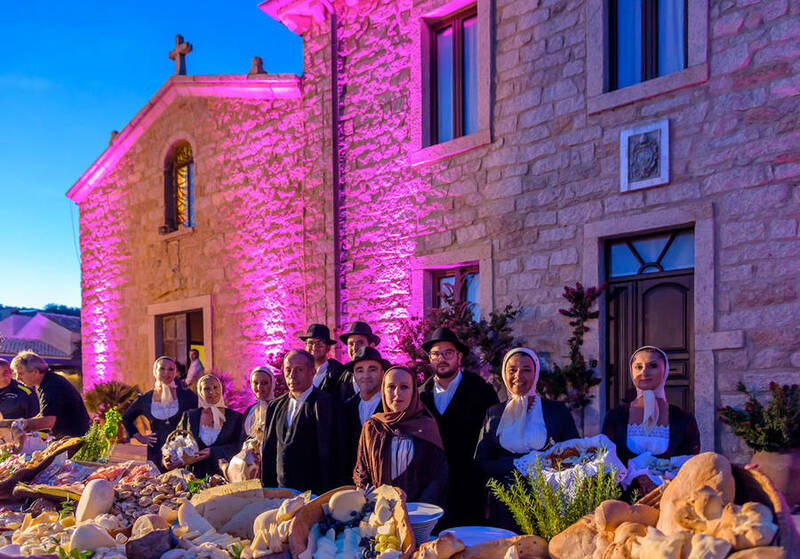 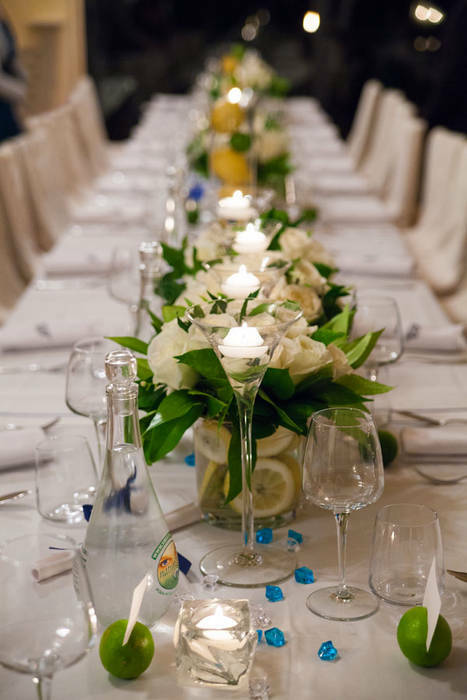 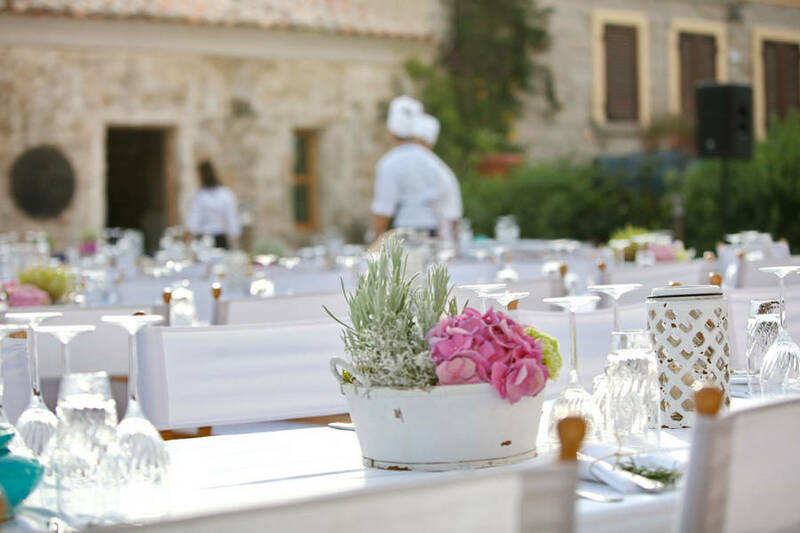 Med inStyle puts the same thought and care into your wedding menu as your ceremony, and our chefs create meals inspired by Mediterranean cuisine using local, artisan products and can arrange a completely vegetarian or vegan wedding banquet. 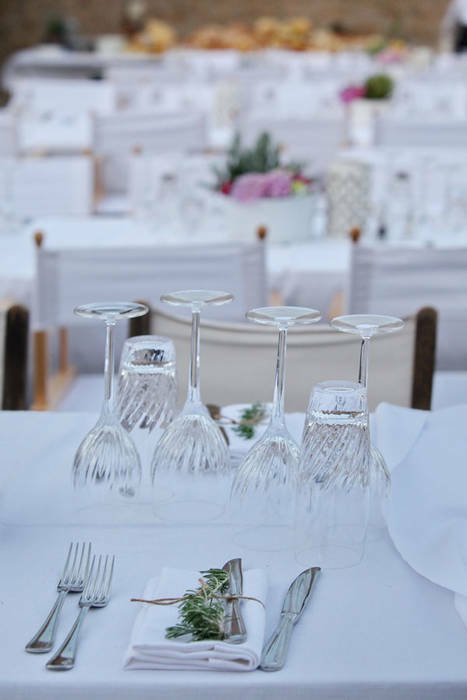 There's no need to leave your pets behind: Med inStyle provides excellent services for your four-legged friends, as well. 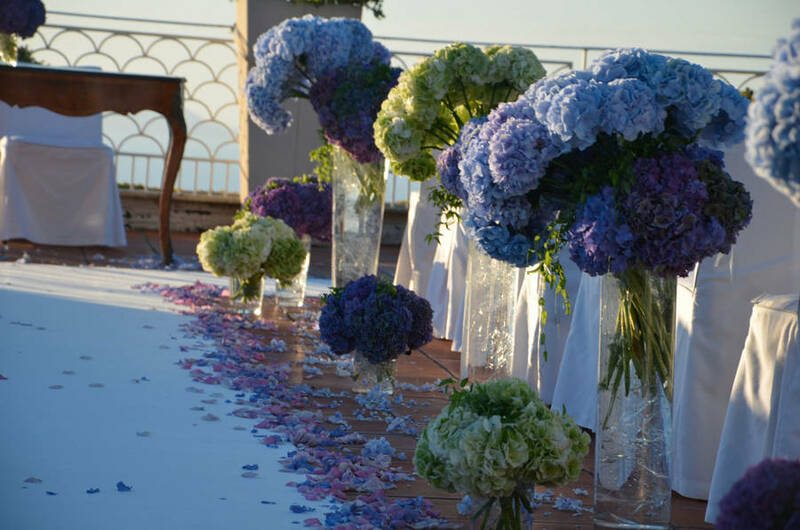 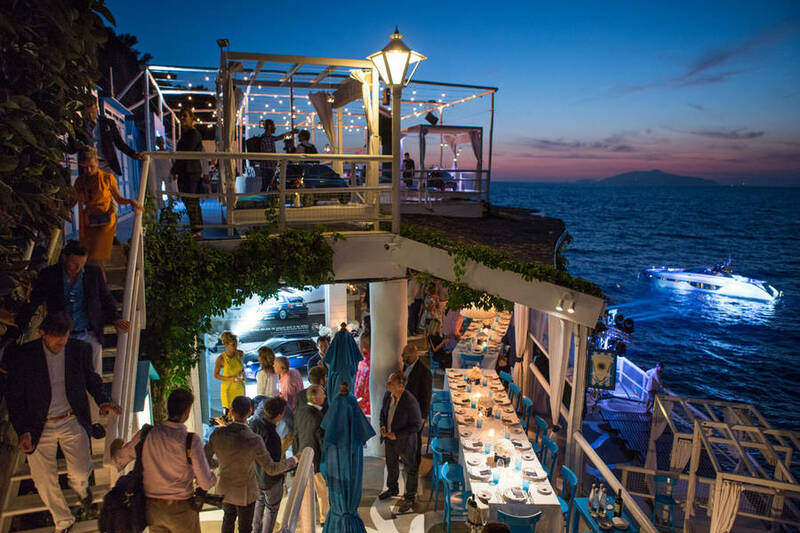 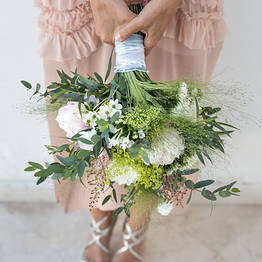 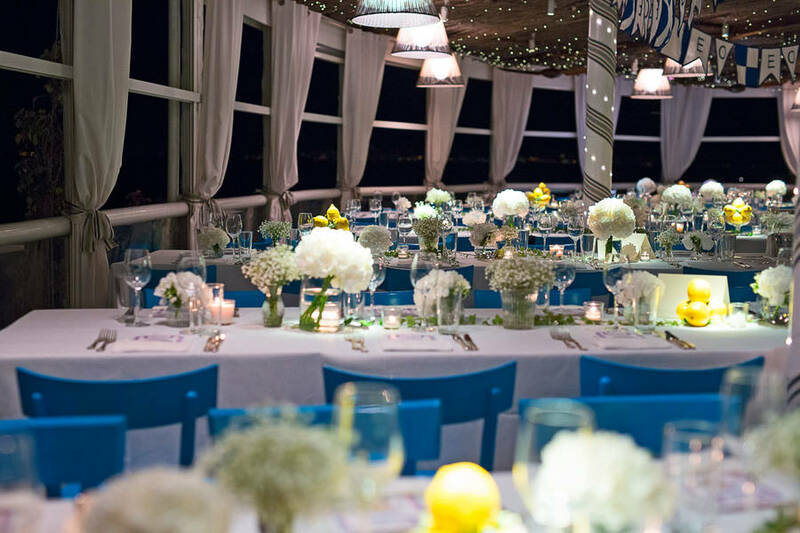 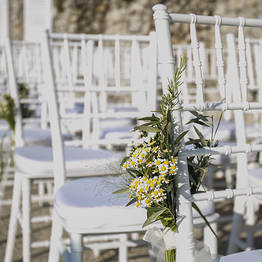 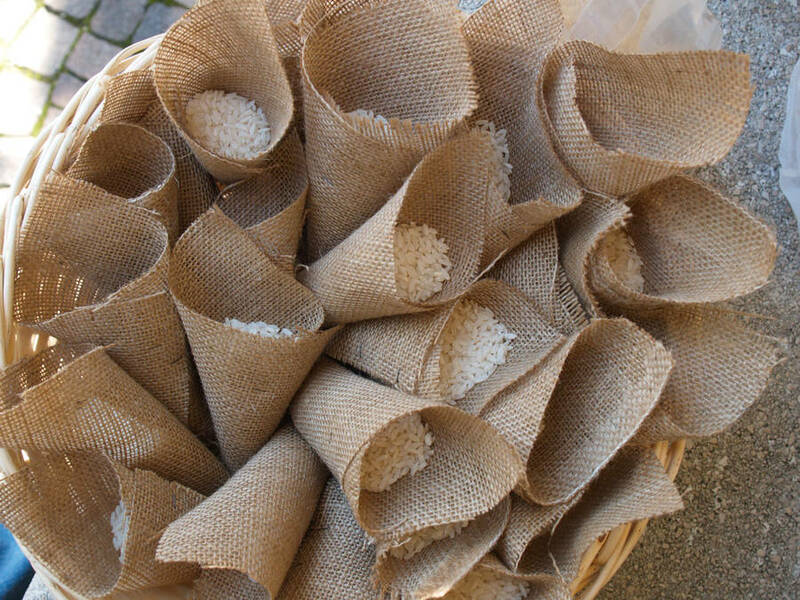 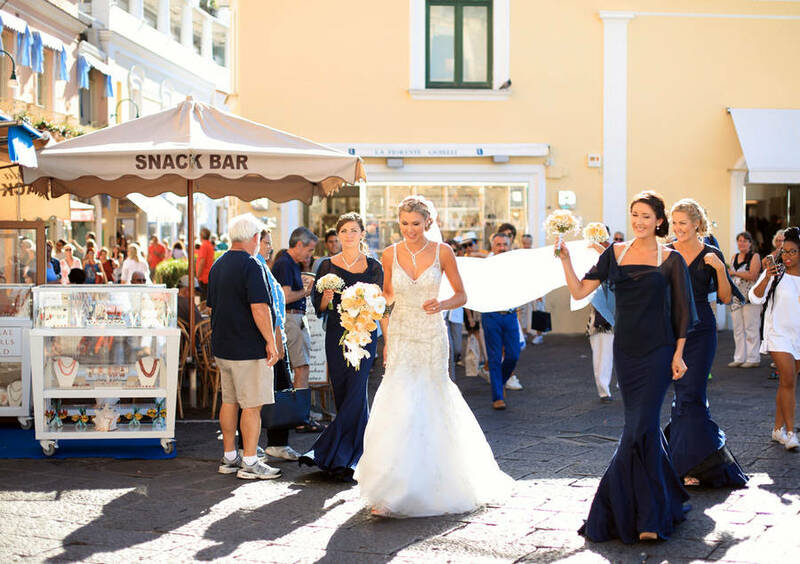 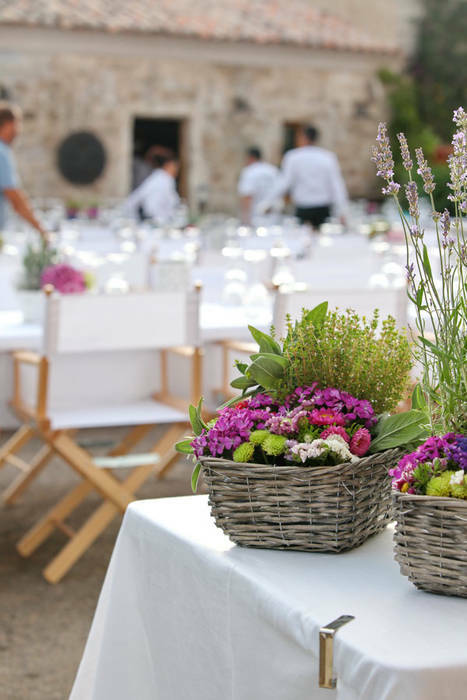 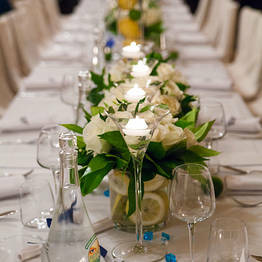 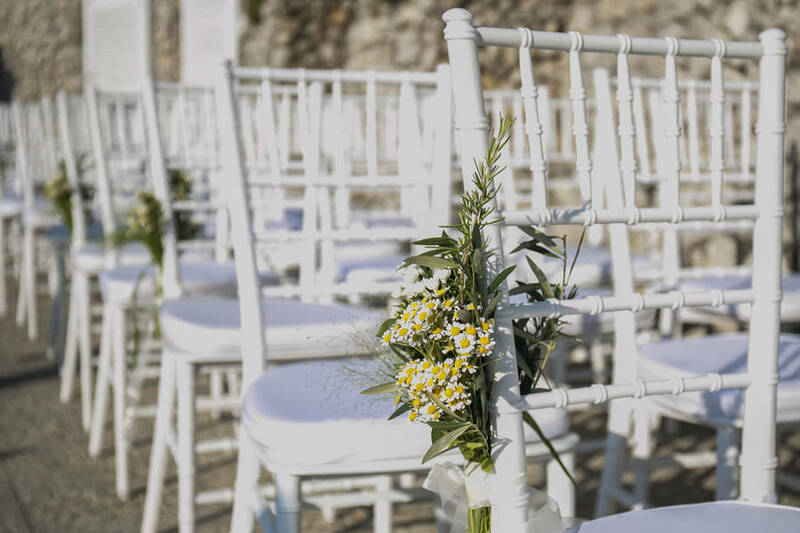 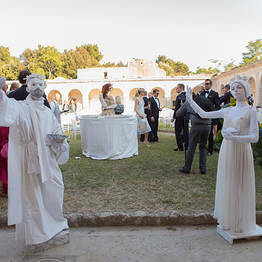 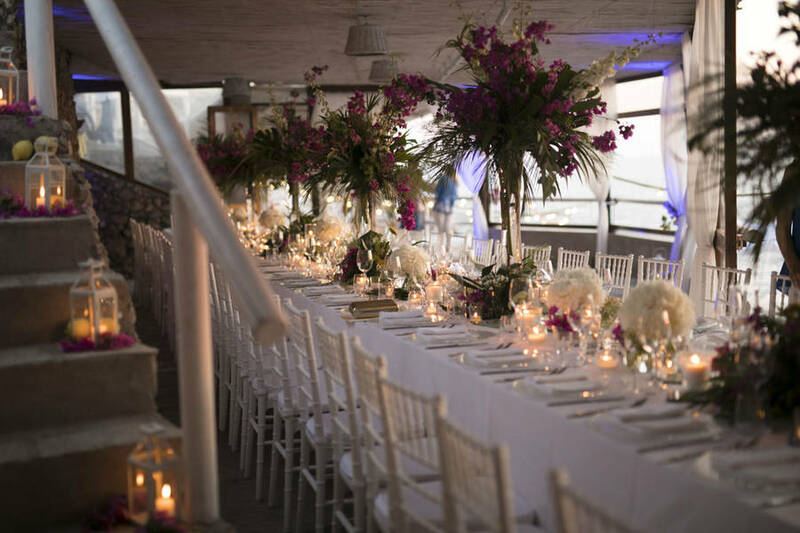 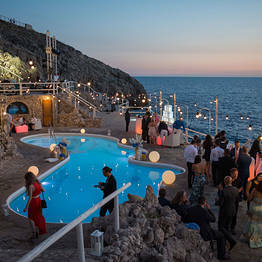 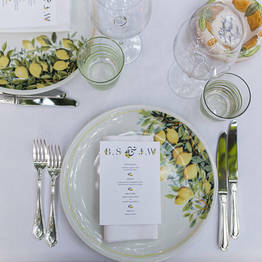 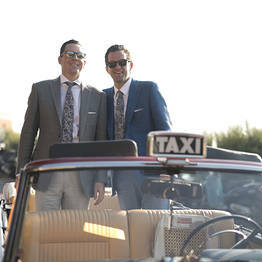 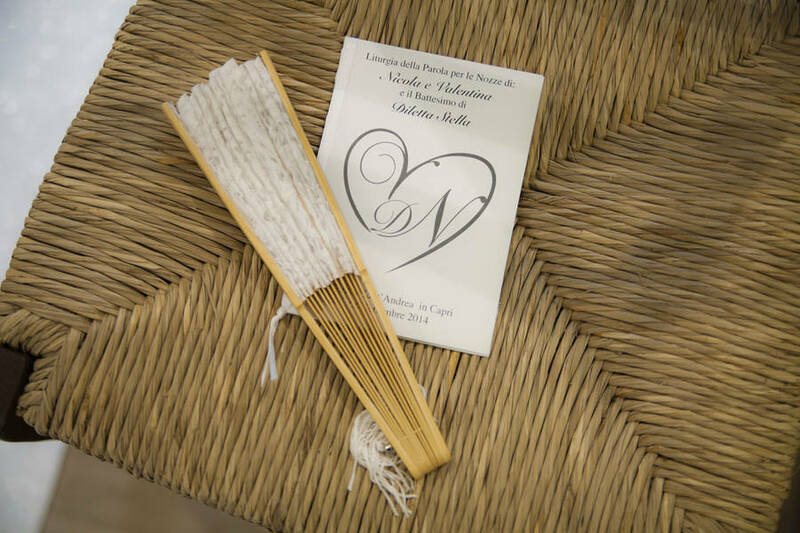 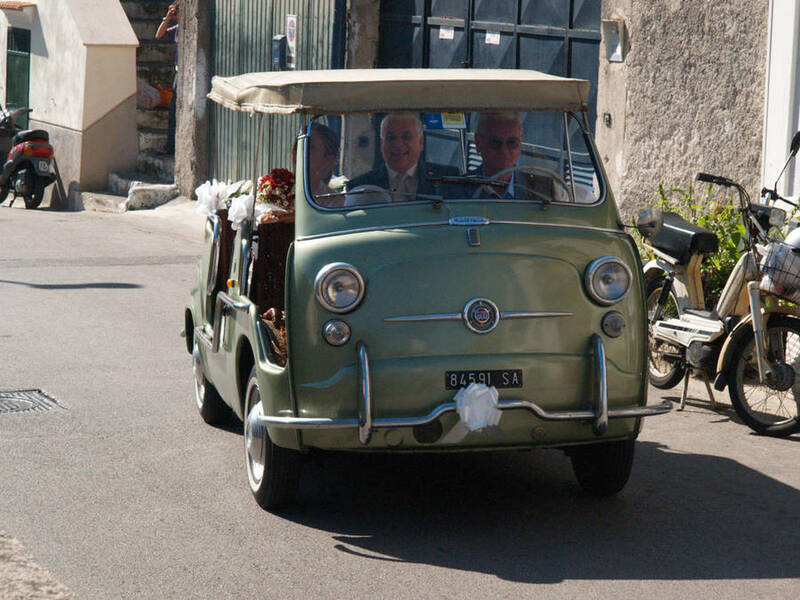 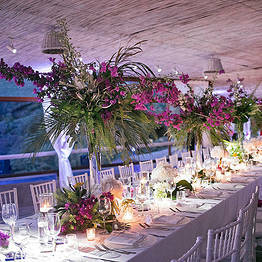 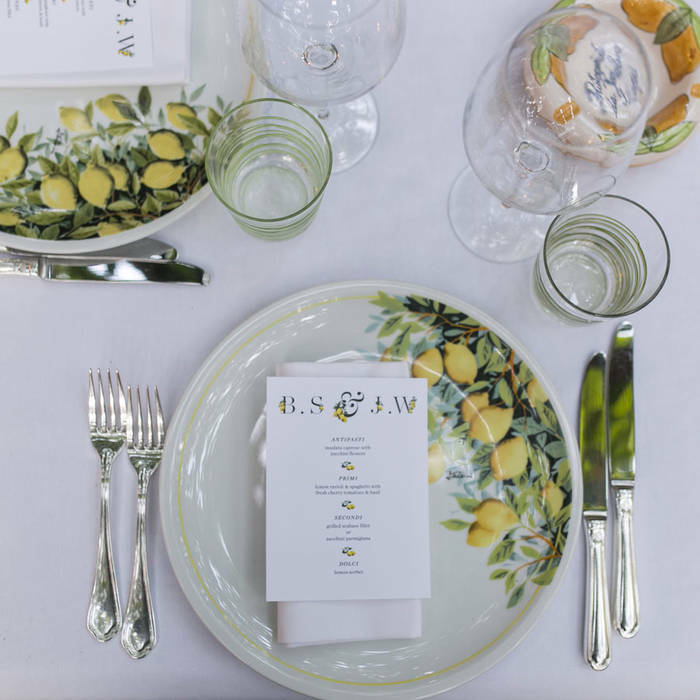 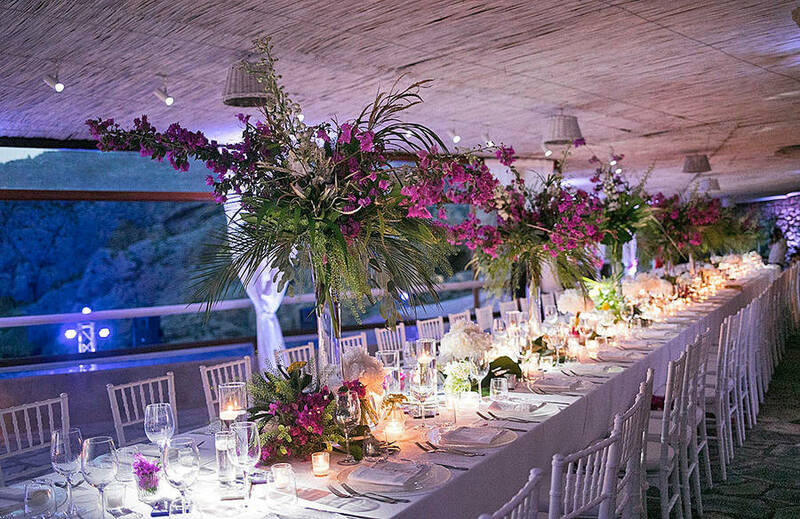 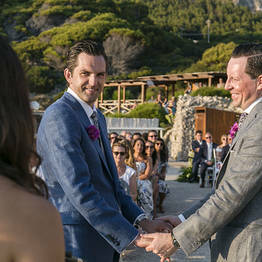 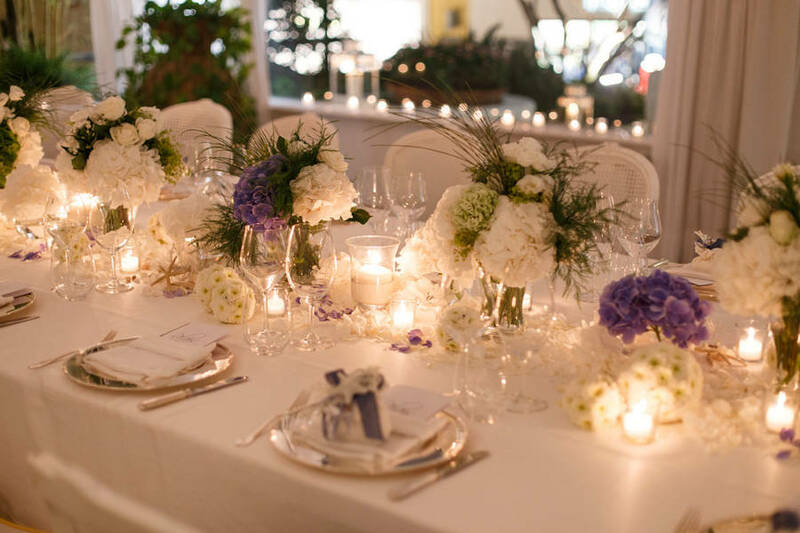 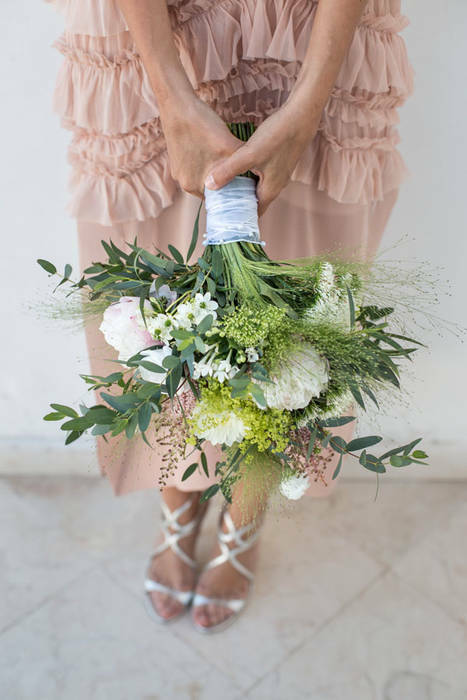 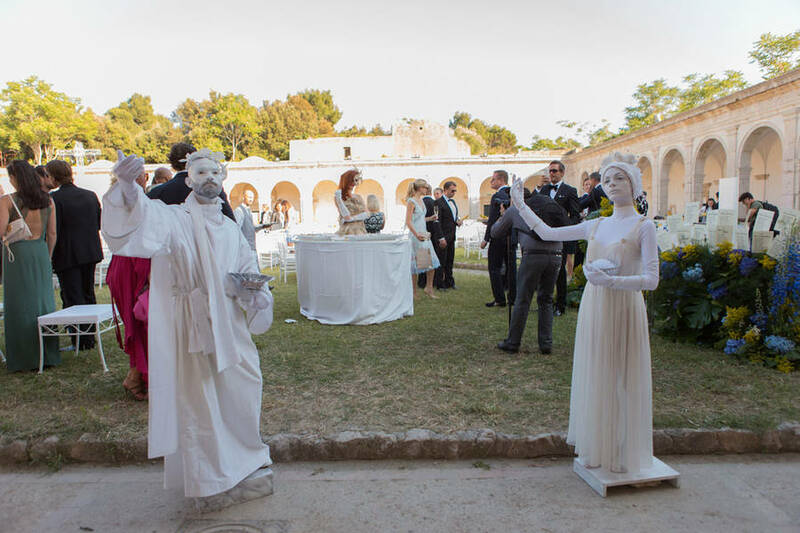 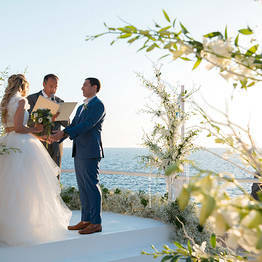 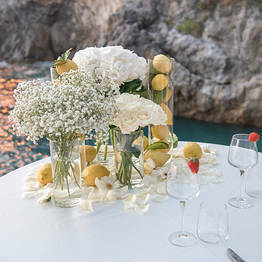 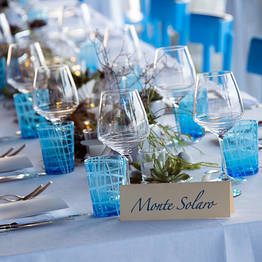 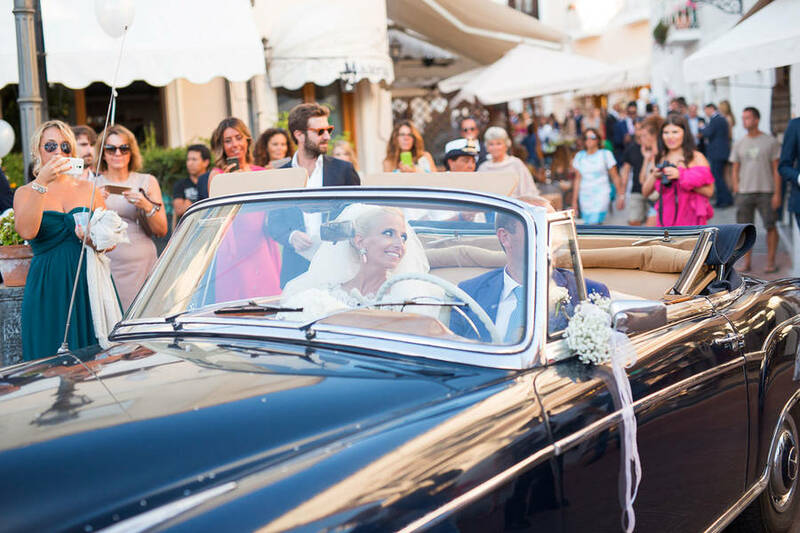 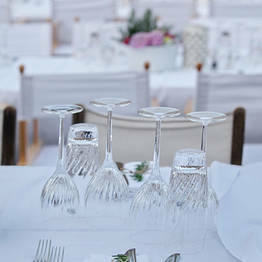 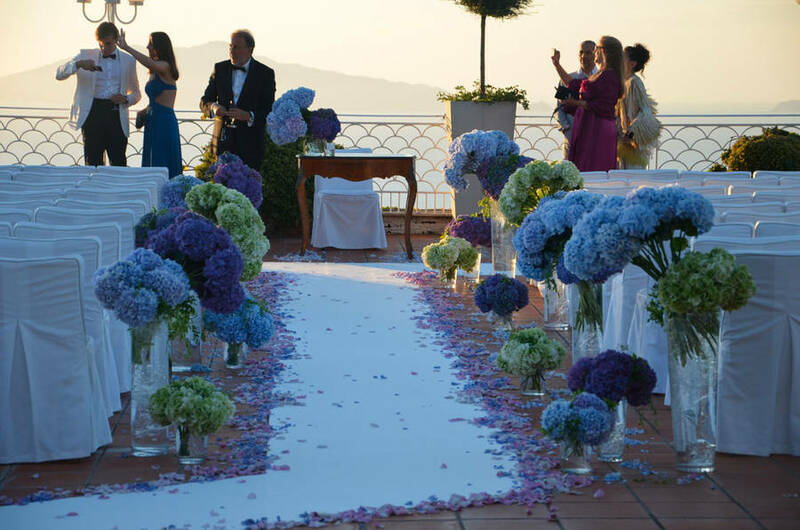 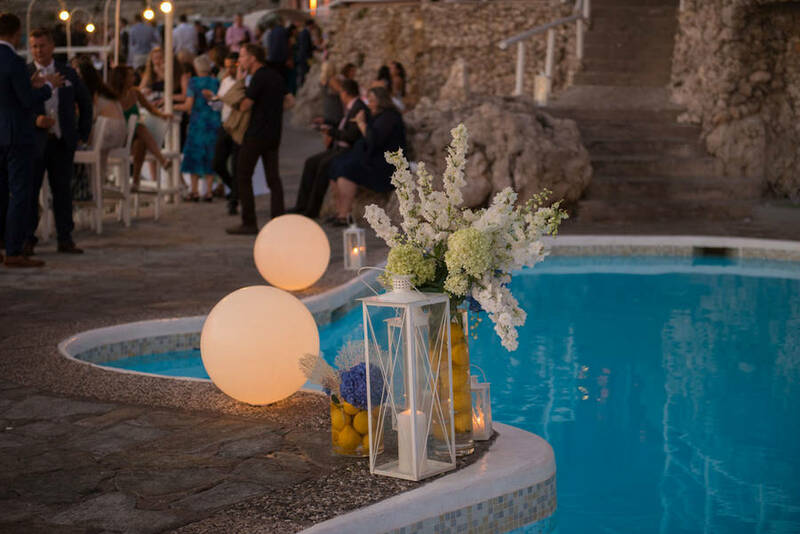 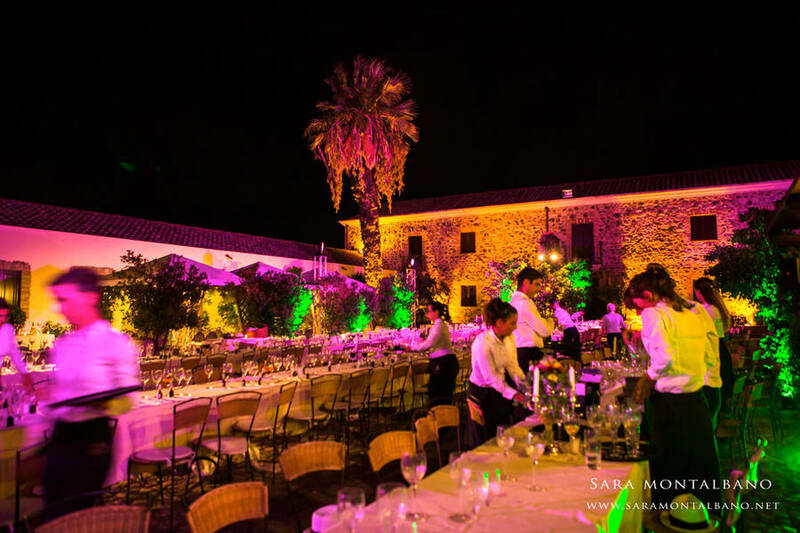 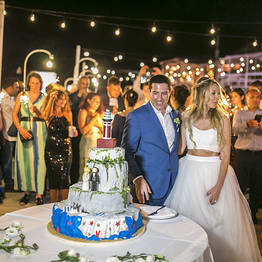 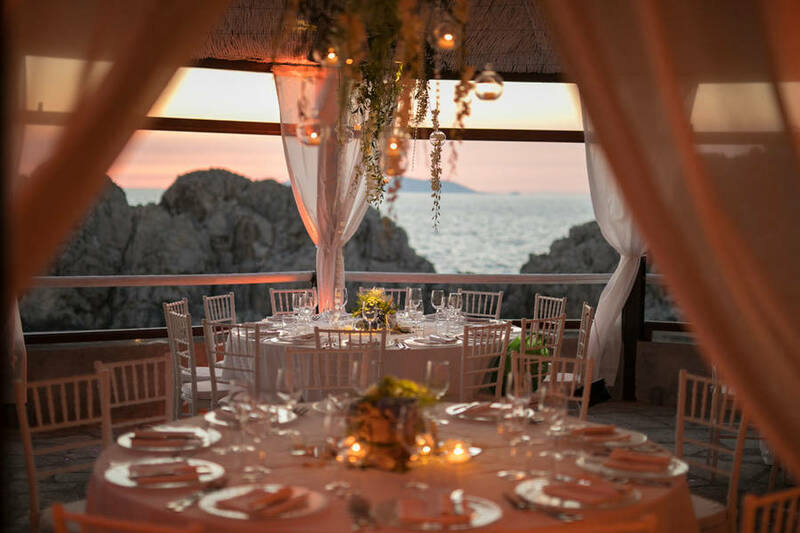 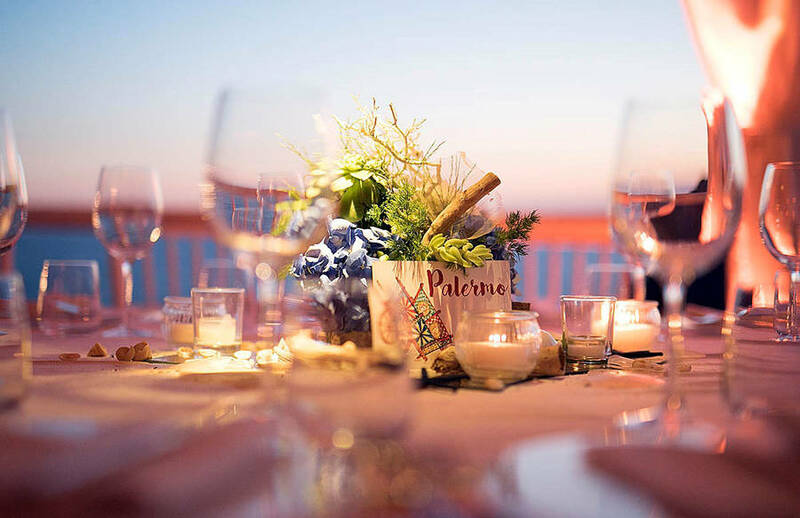 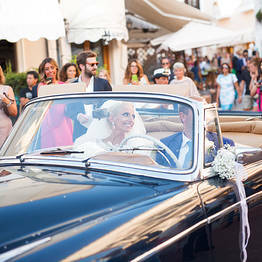 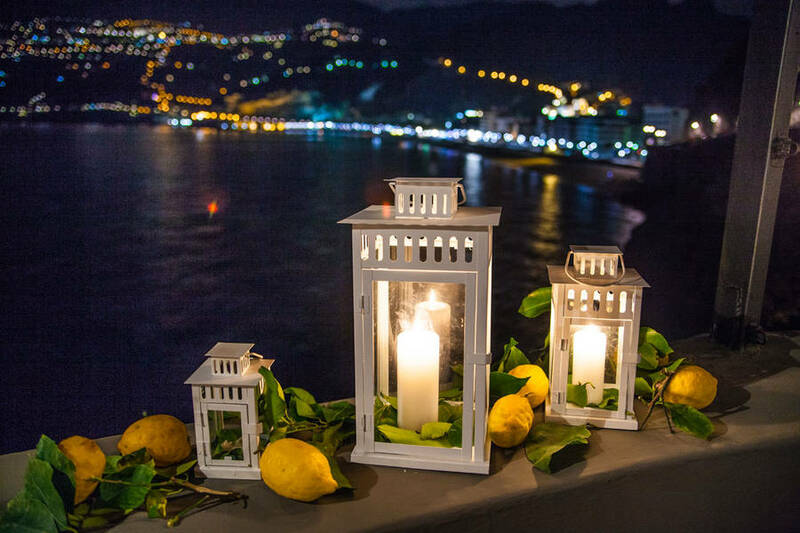 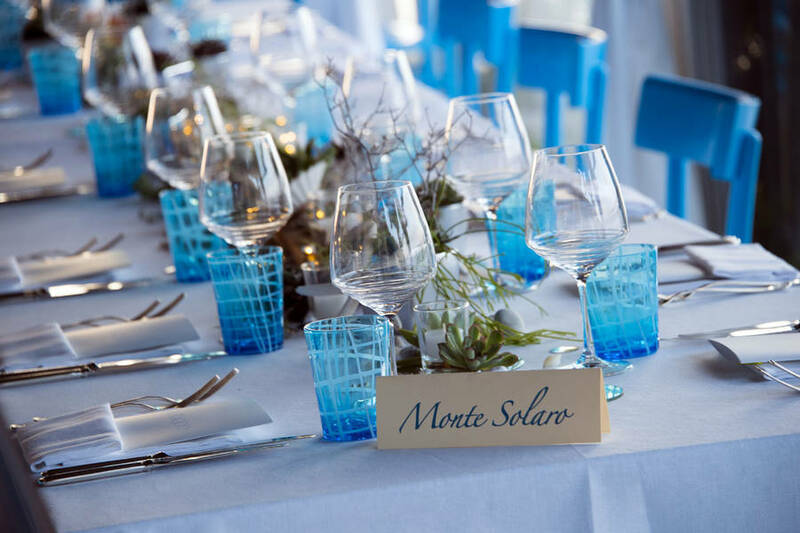 Med inStyle Mediterranean Wedding & Special Event Design creates beautiful bespoke weddings on Capri, the Amalfi Coast, Sardinia, Cilento, Puglia, Tuscany, and Morocco. 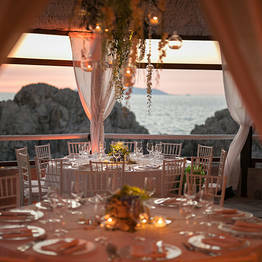 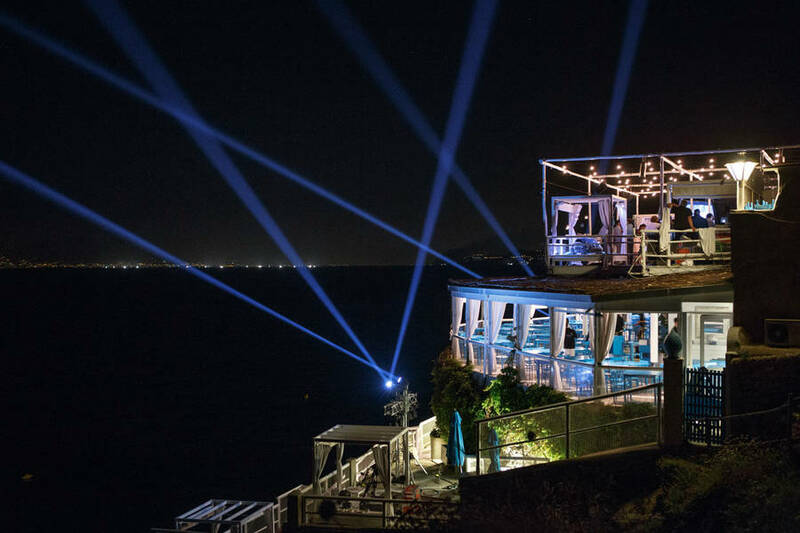 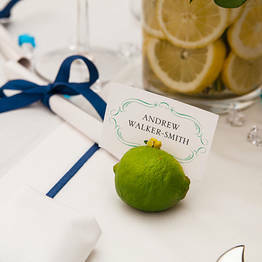 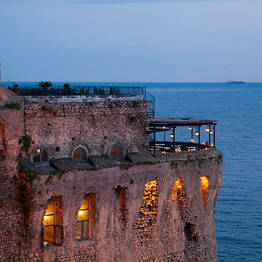 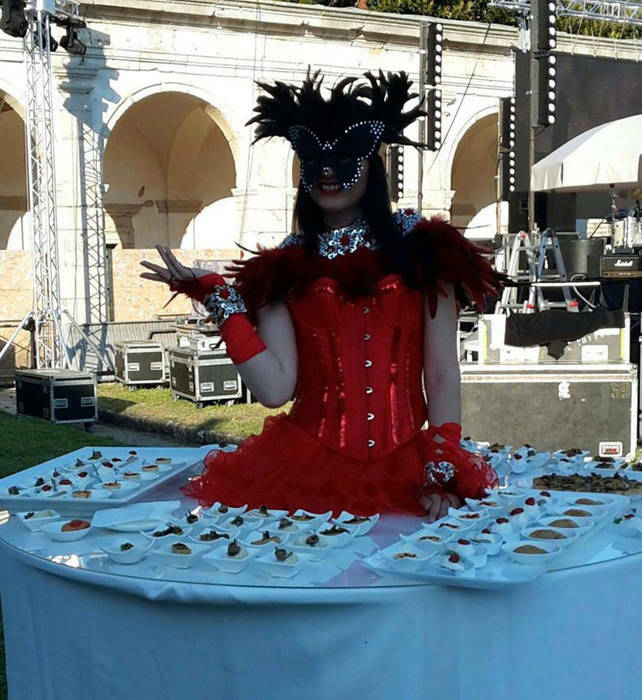 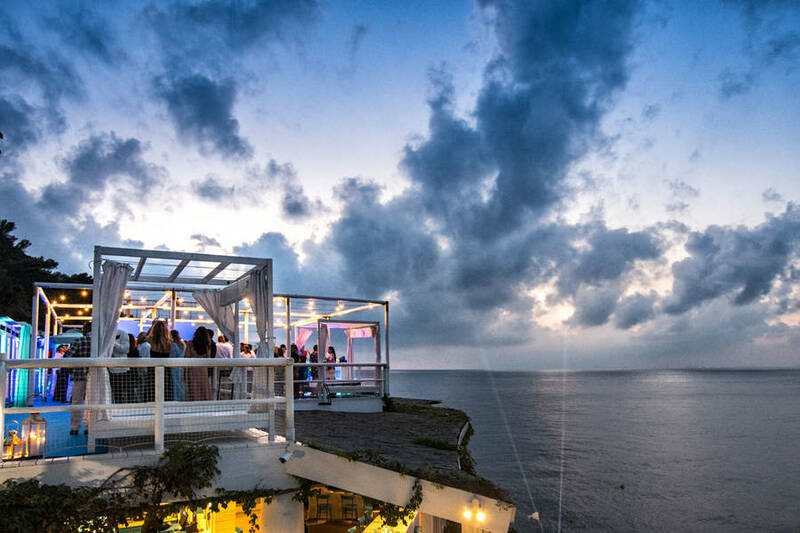 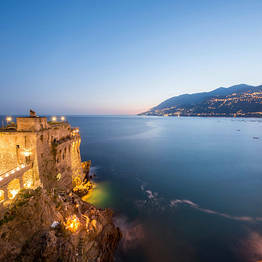 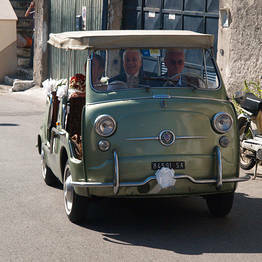 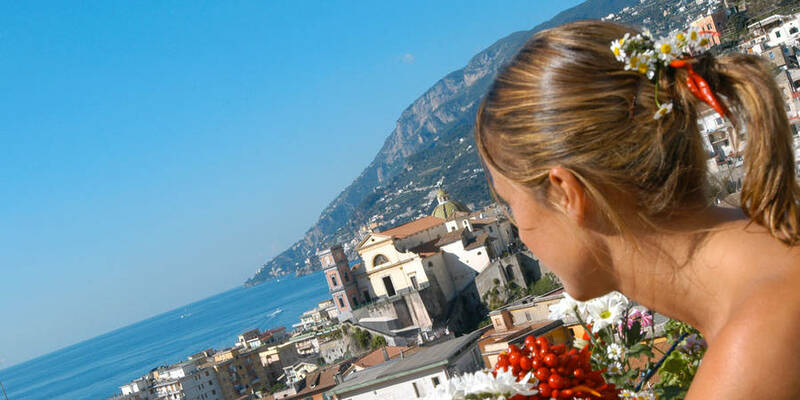 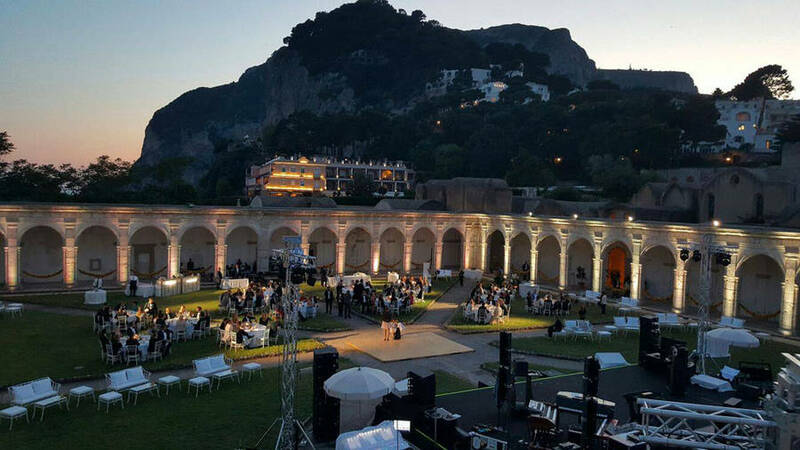 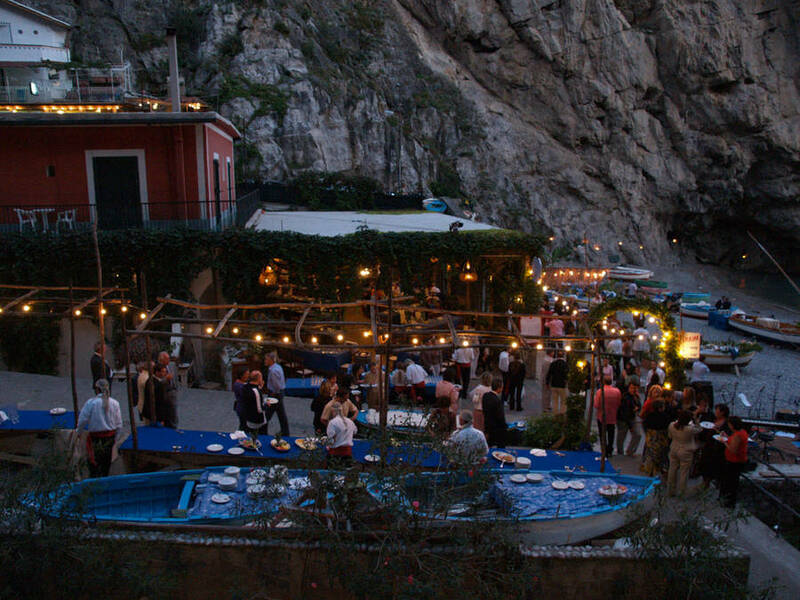 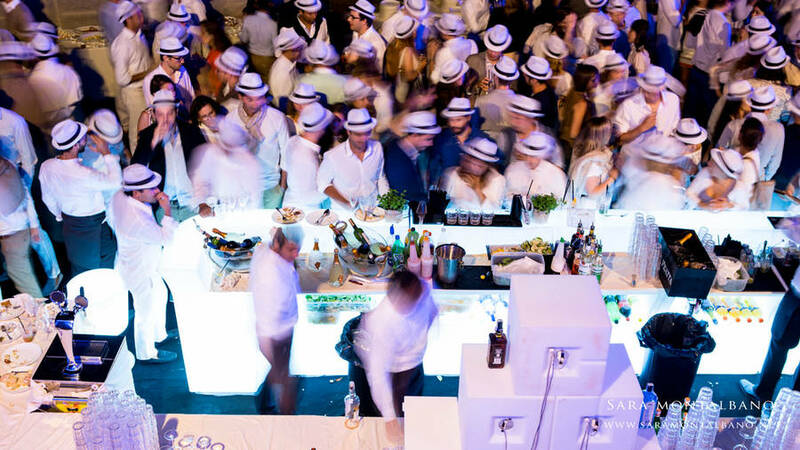 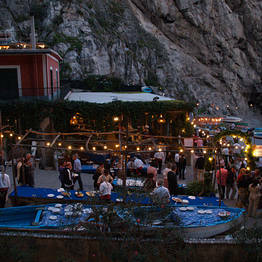 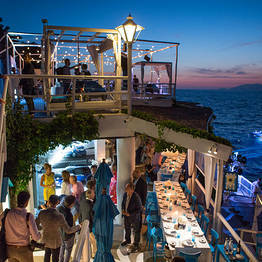 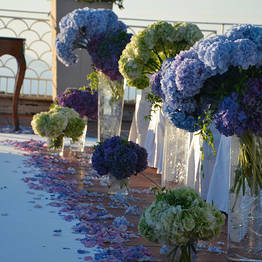 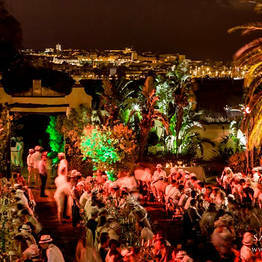 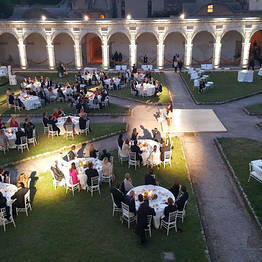 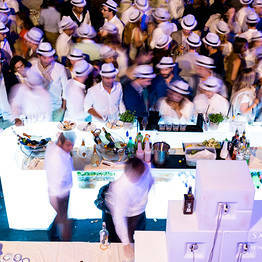 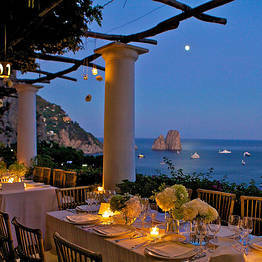 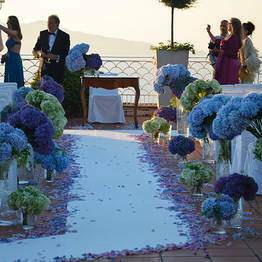 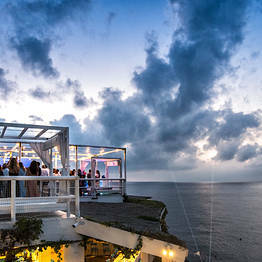 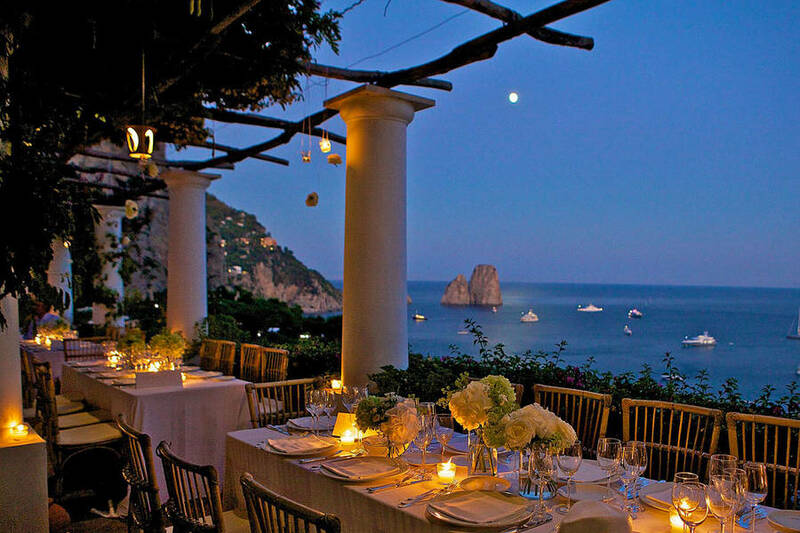 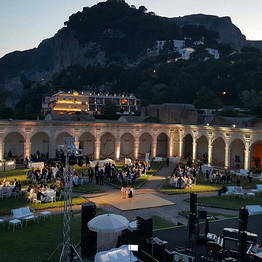 The events designers have offices on the island of Capri, in Naples, Milan and the style capital of Paris.